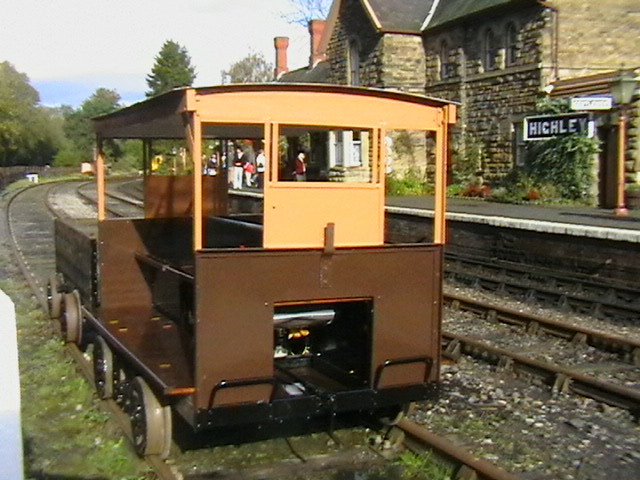 For fifty years 'Wickham of Ware' was synonymous with sleek diesel railcars, exported to Latin America, Asia and Africa and for gang and maintenance trolleys - many of which are still in use today. 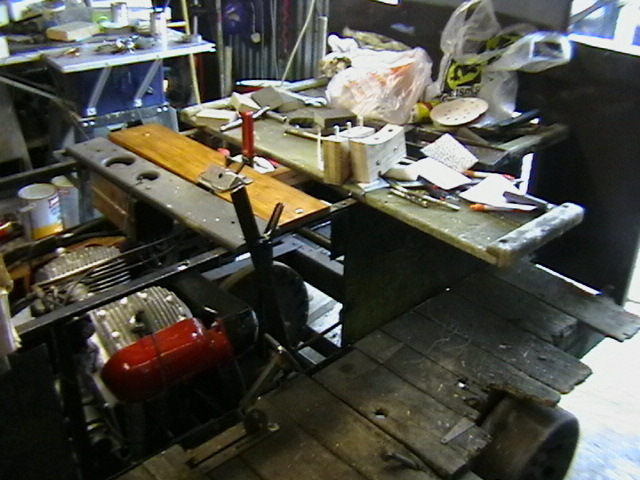 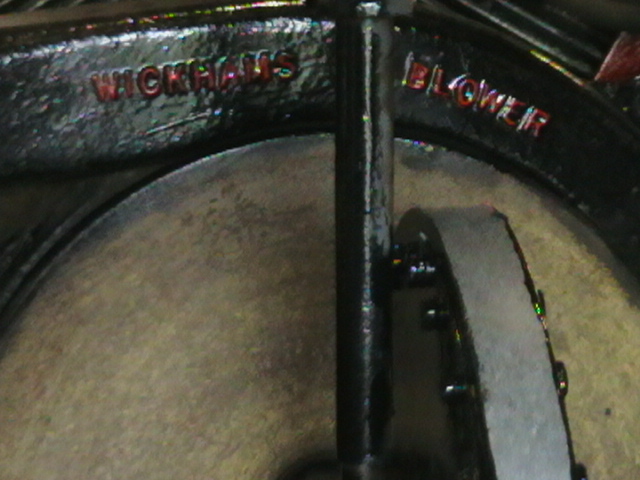 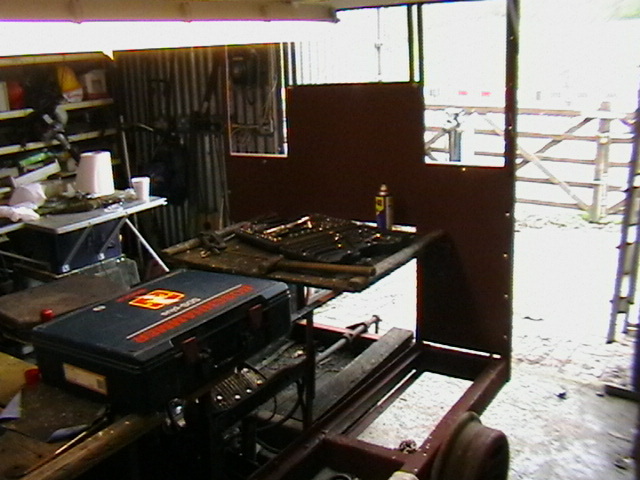 The company closed in 1991 but the name Wickham lives on in many parts of the world, not least in the restorations of railway preservation societies. 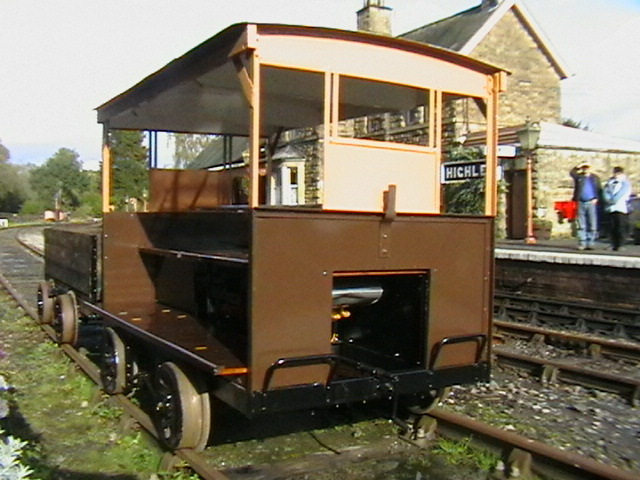 This Wickham trolley is works number 1580 former LNER no 748 type 17 built in 1934. 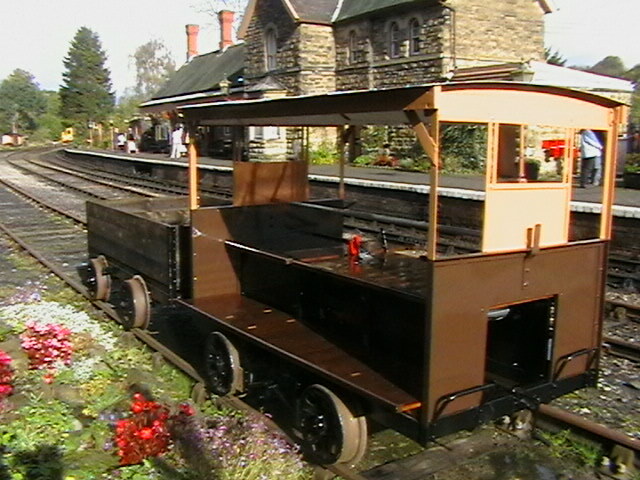 This was delivered from Wickham's Ware factory on 19 July 1934 to the LNER at Whittlesea and given the Running Number 748. 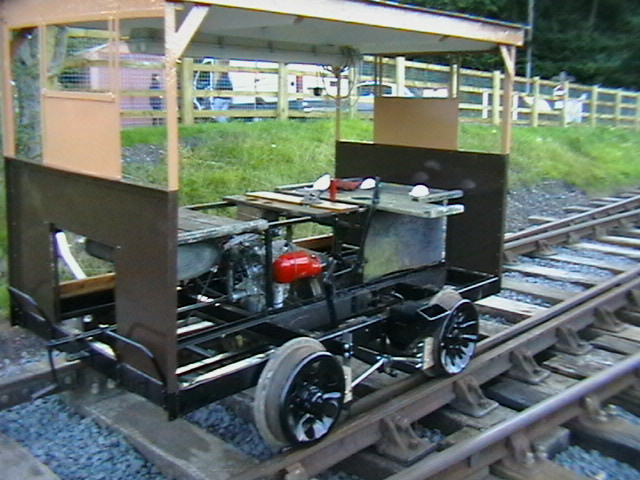 It was powered by a J.A.Prestwich & Co 1100 engine (Number LTZ/D 40519S) manufactured at Prestwich's factory in Tottenham in North London. 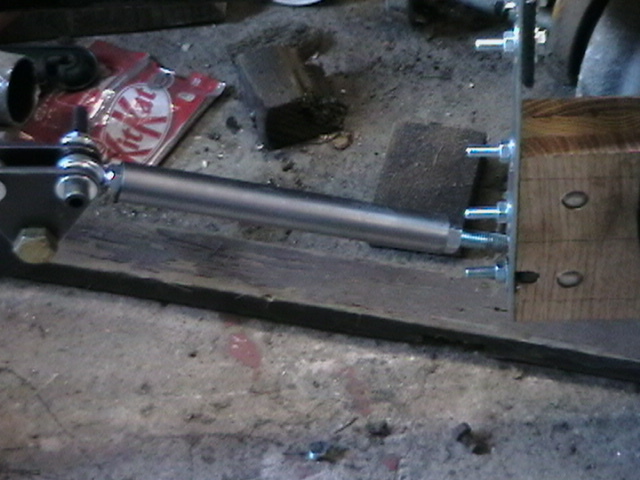 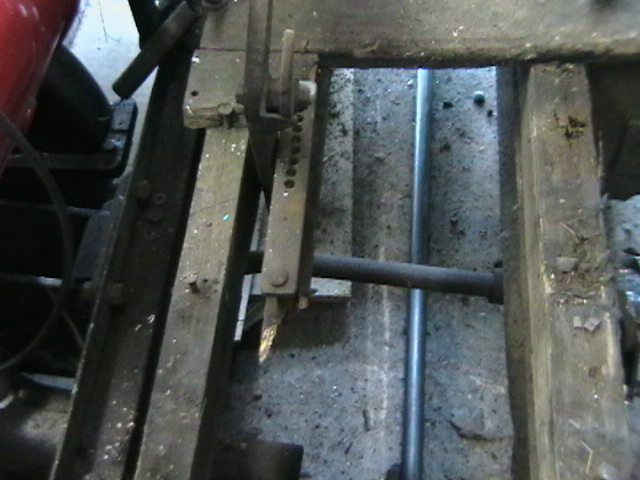 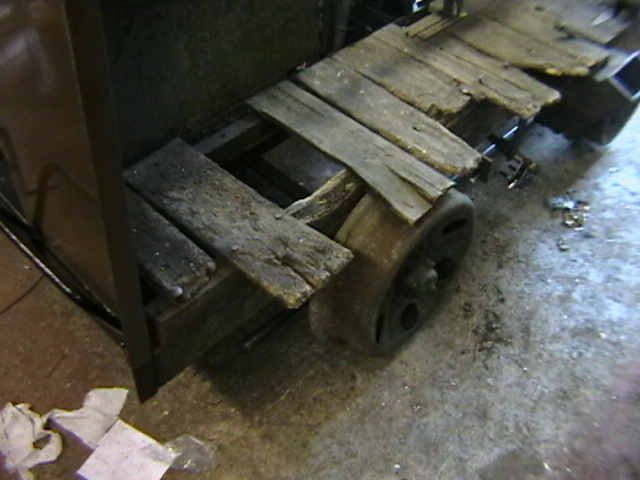 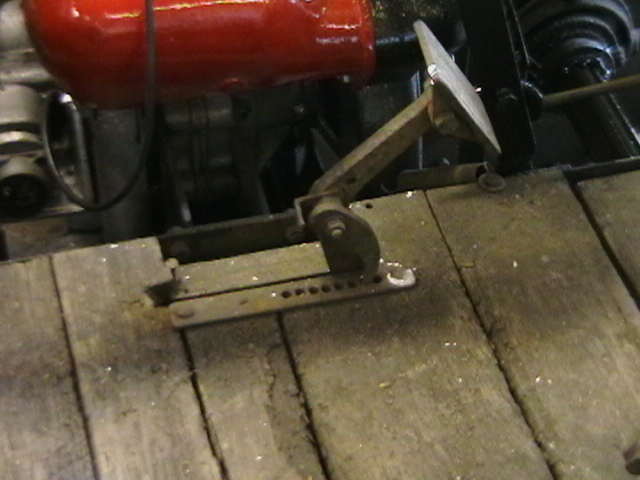 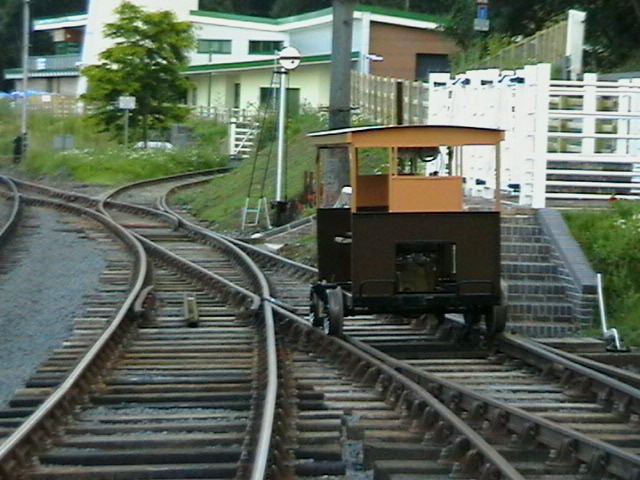 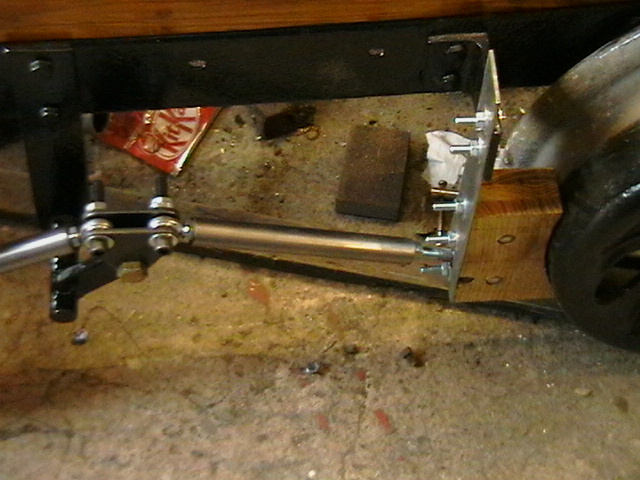 It is thought that this trolley was obtained from B.R. 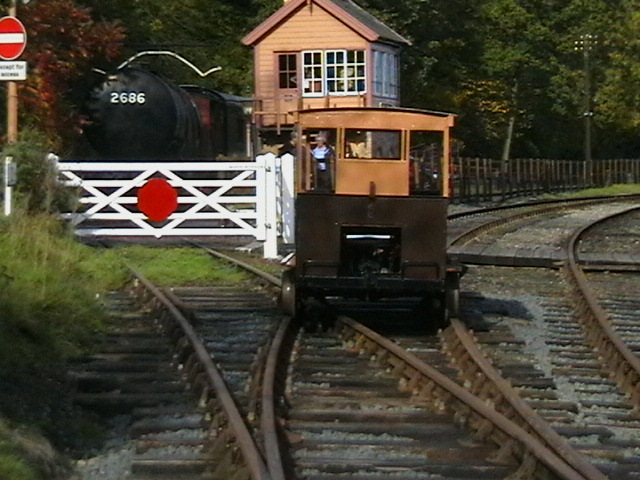 's Northampton engineer's depot and arrived on the line on 28 November 1968. 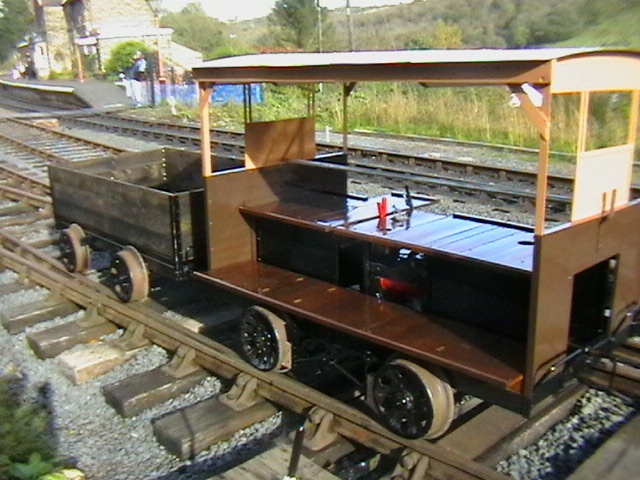 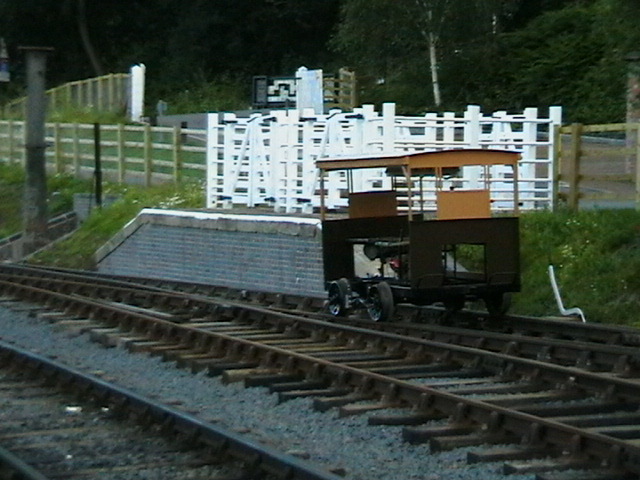 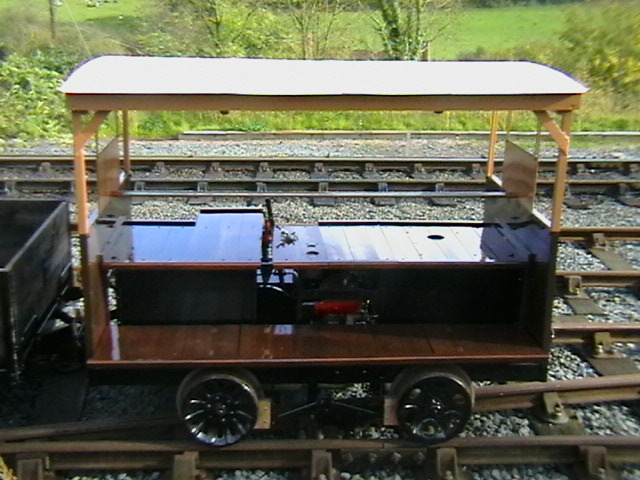 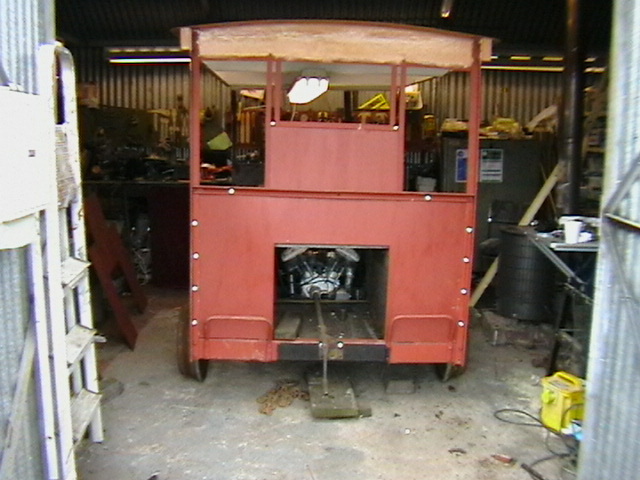 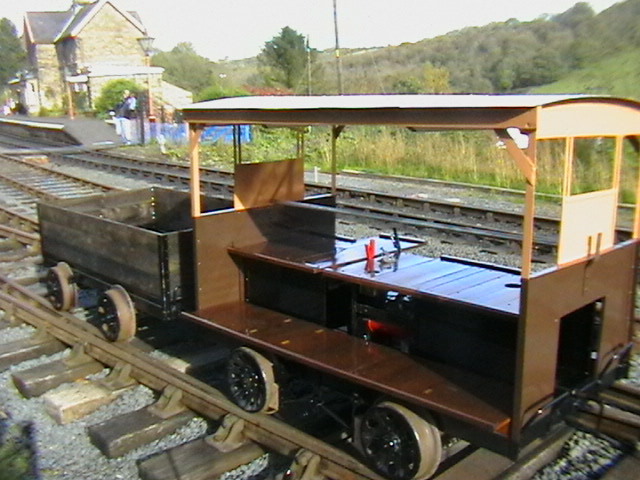 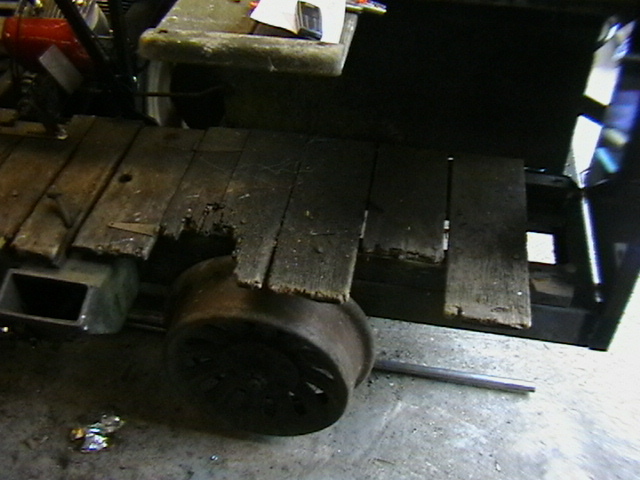 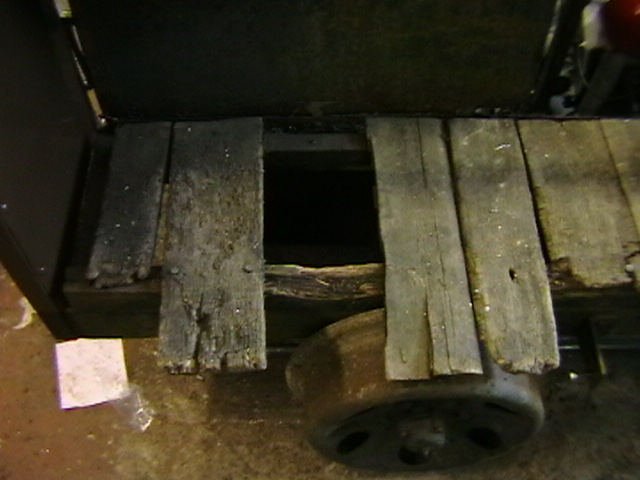 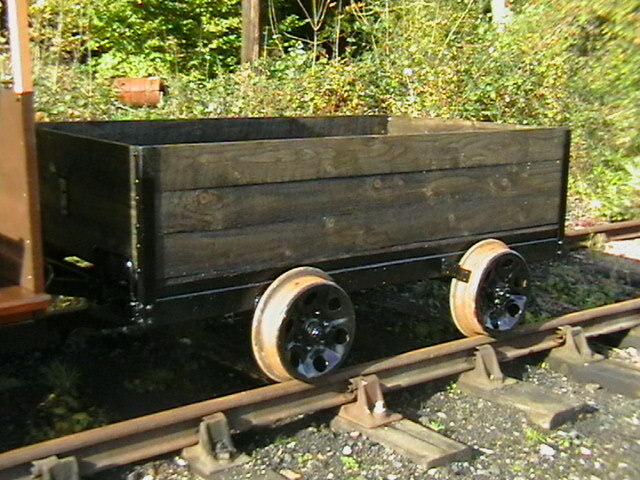 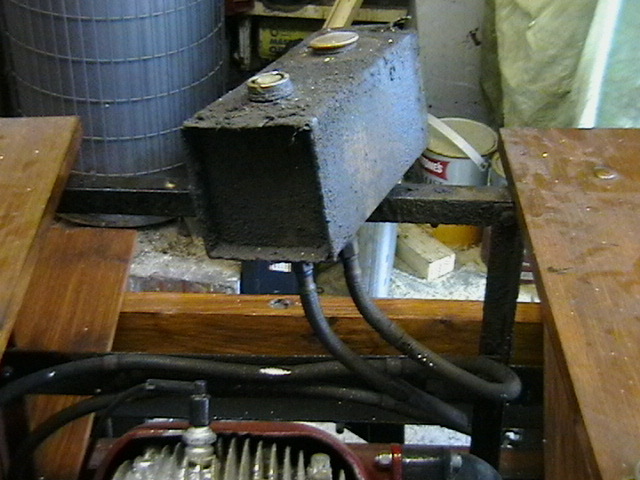 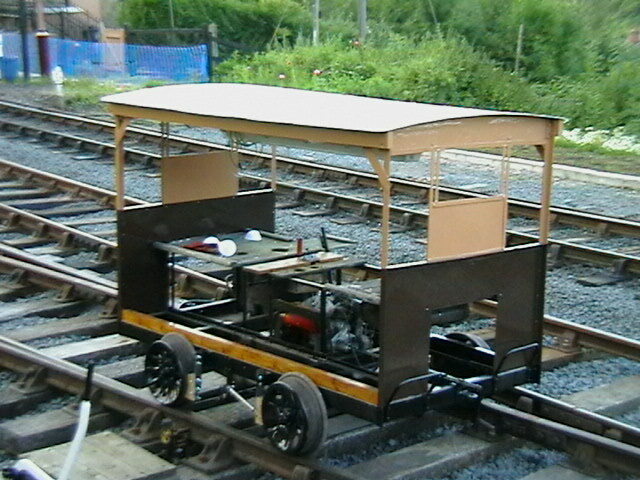 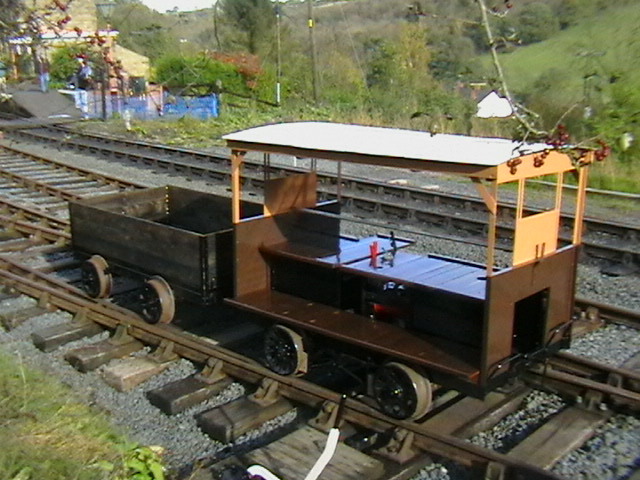 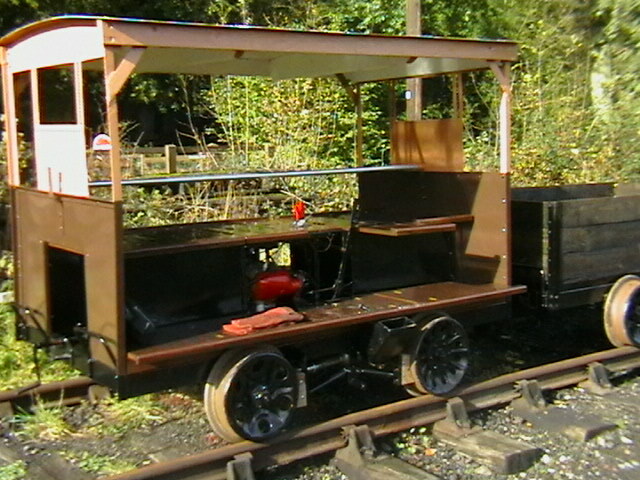 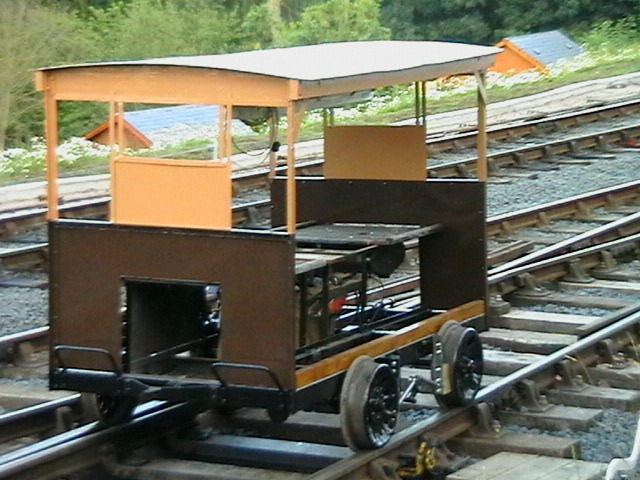 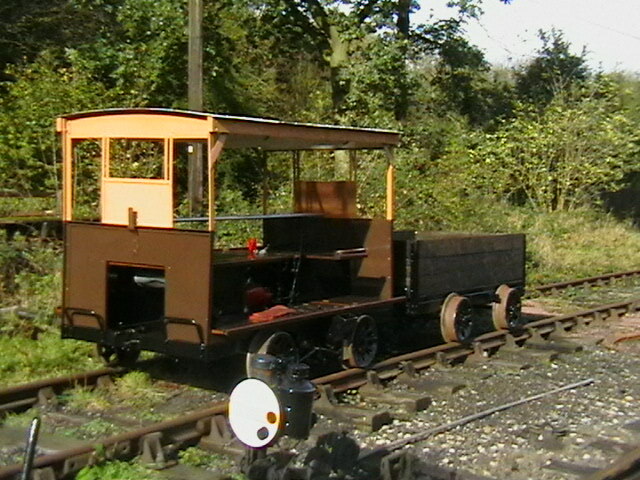 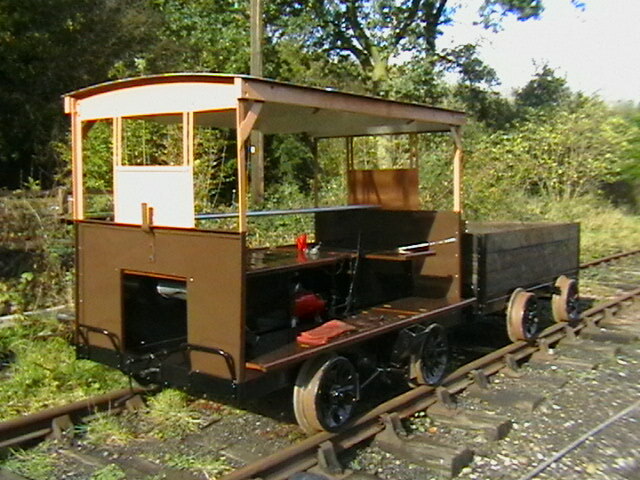 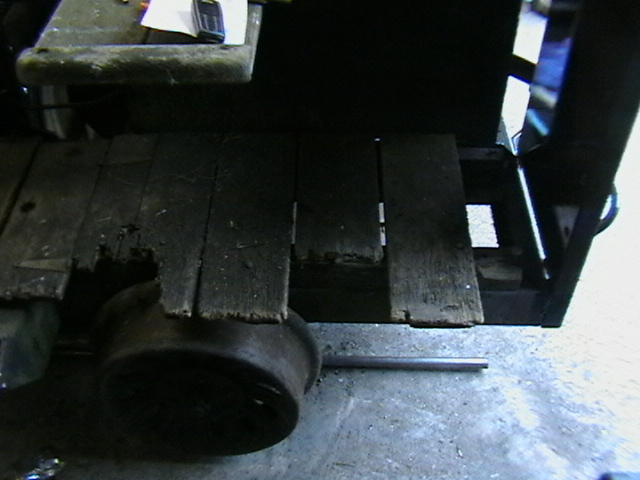 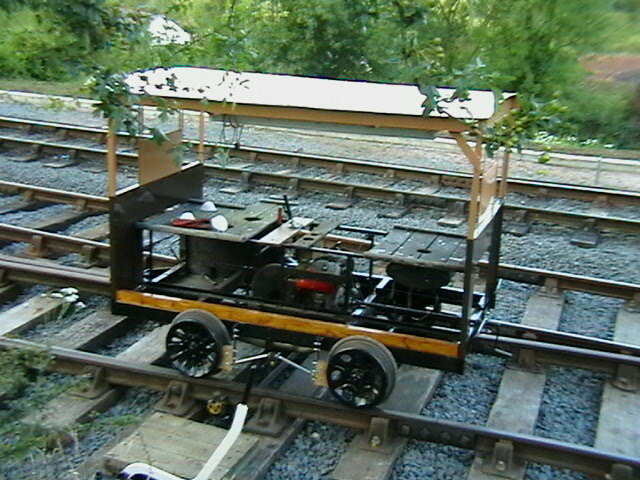 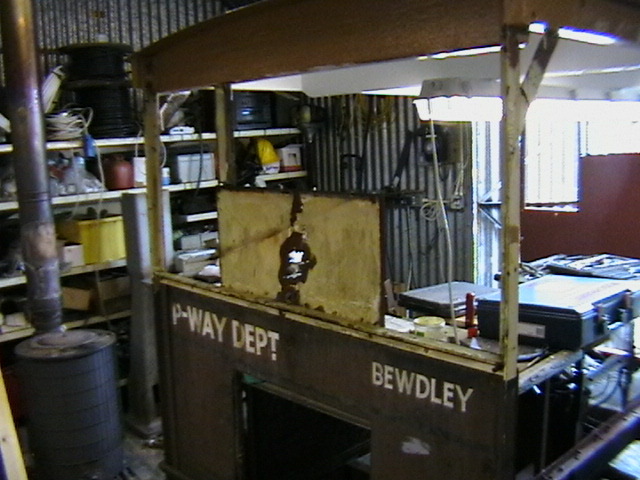 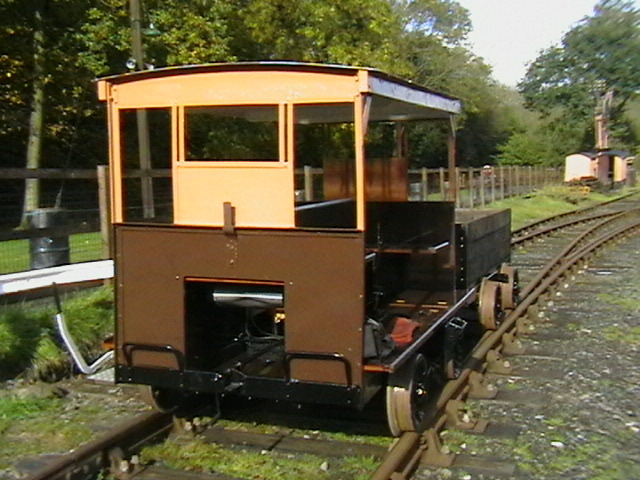 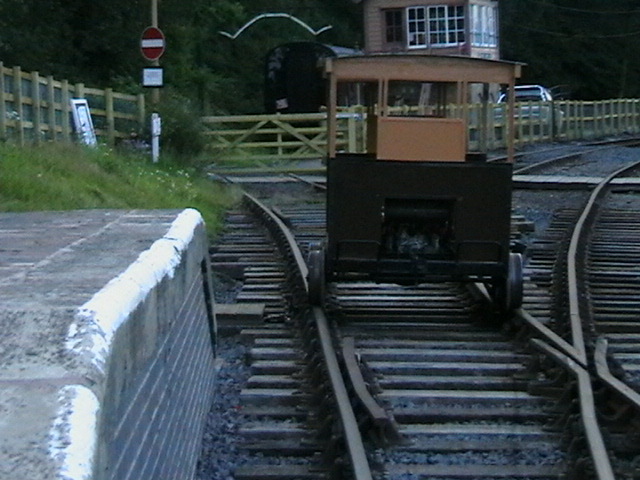 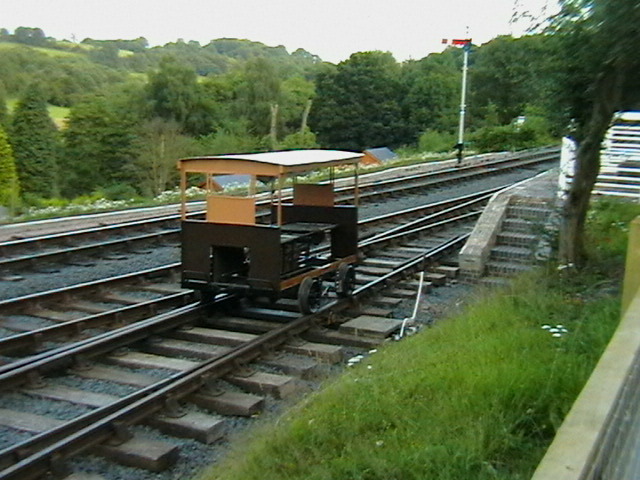 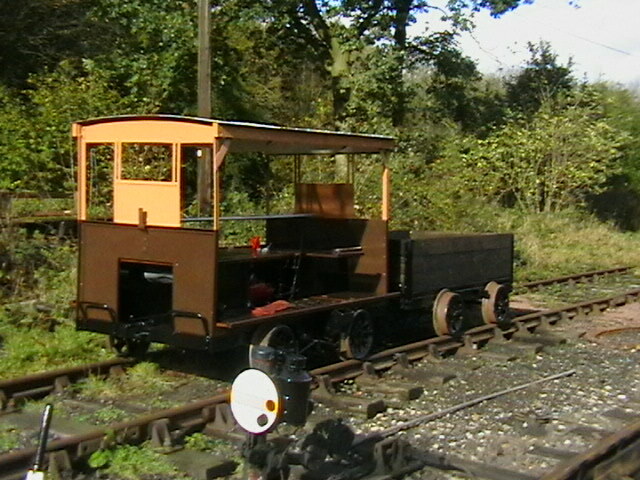 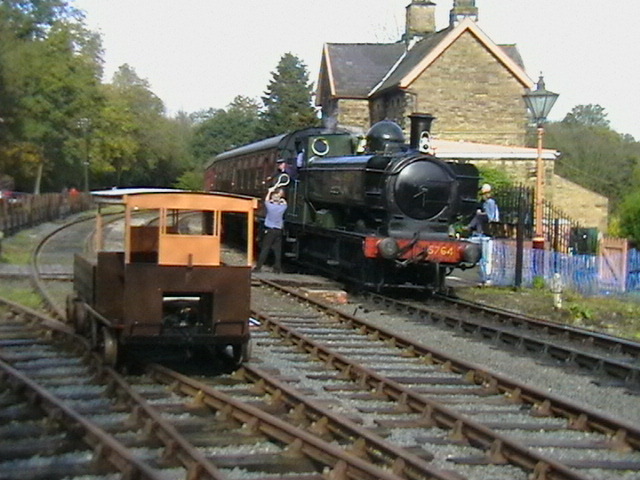 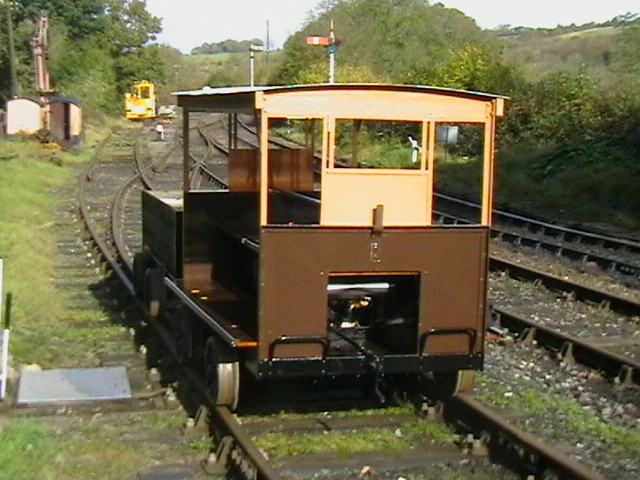 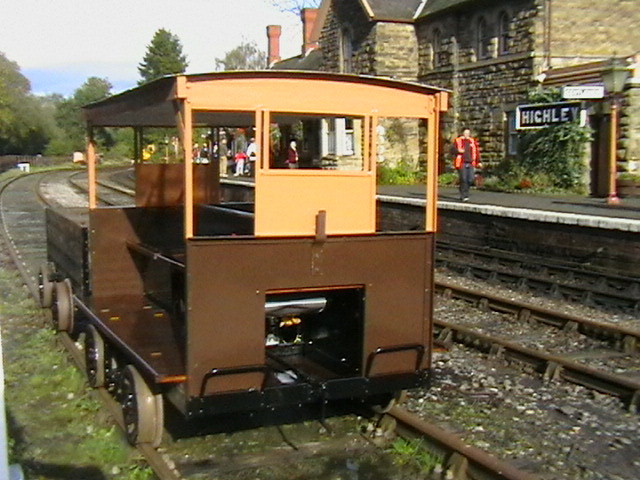 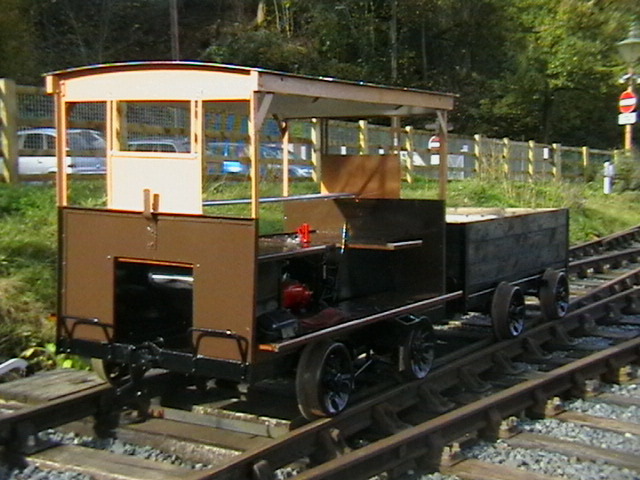 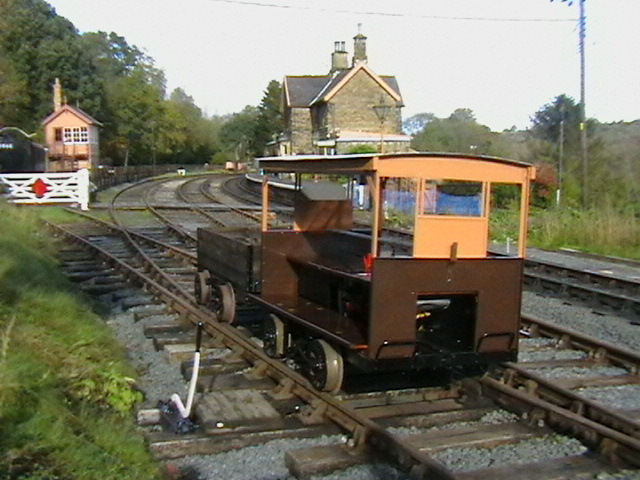 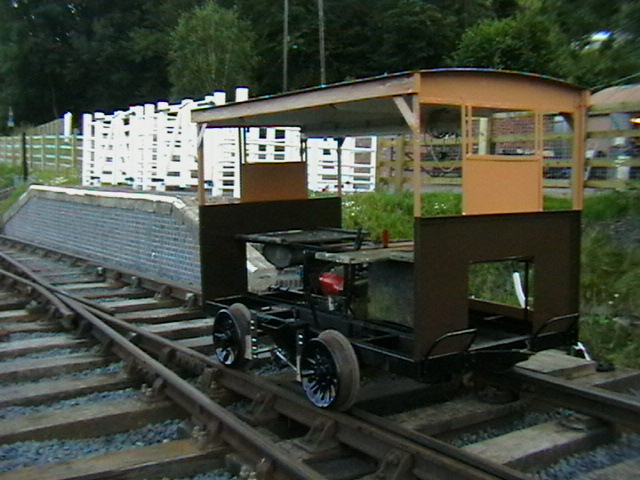 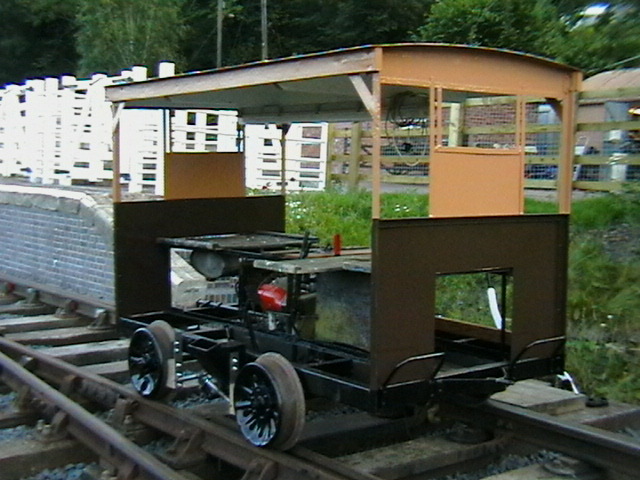 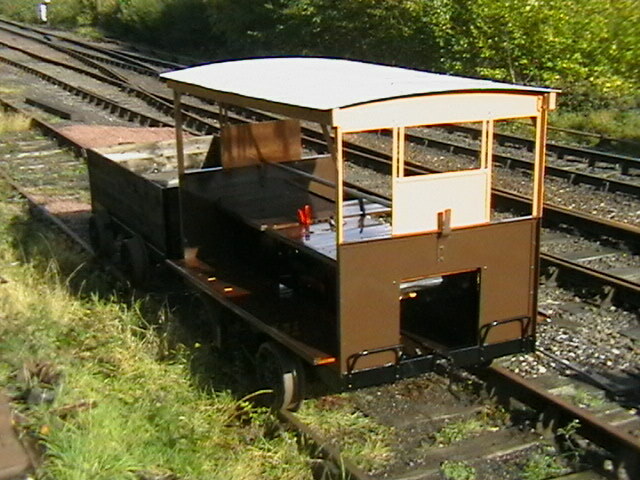 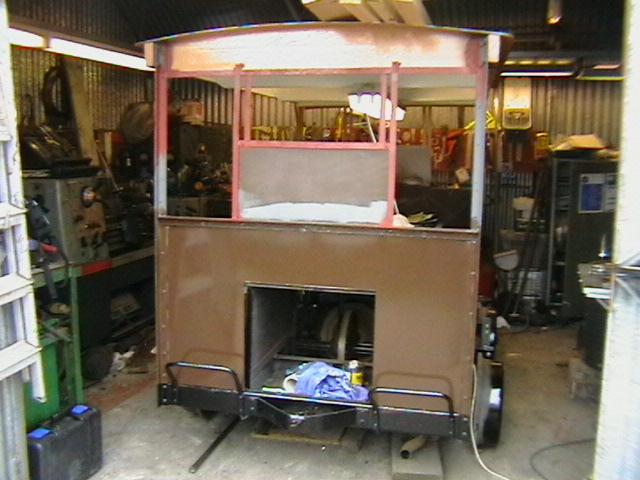 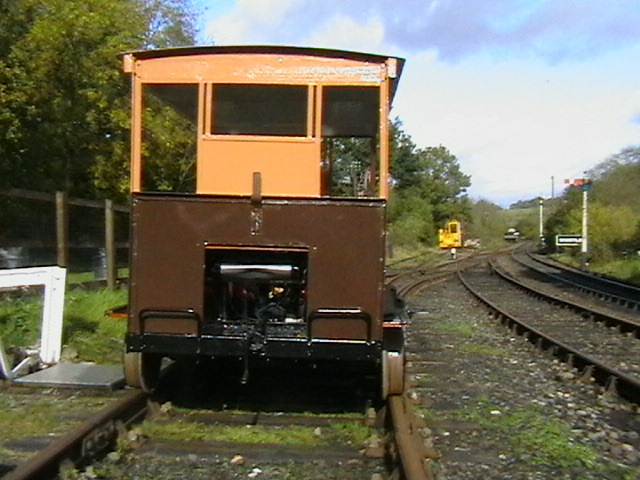 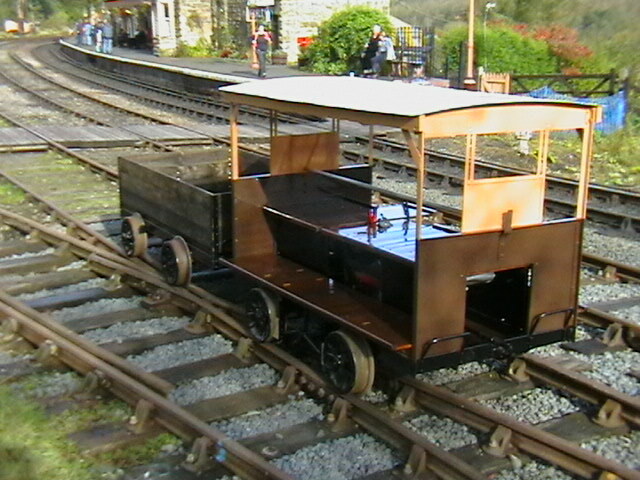 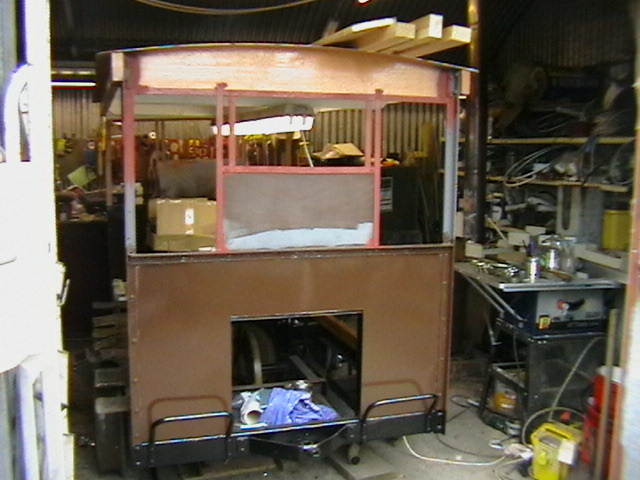 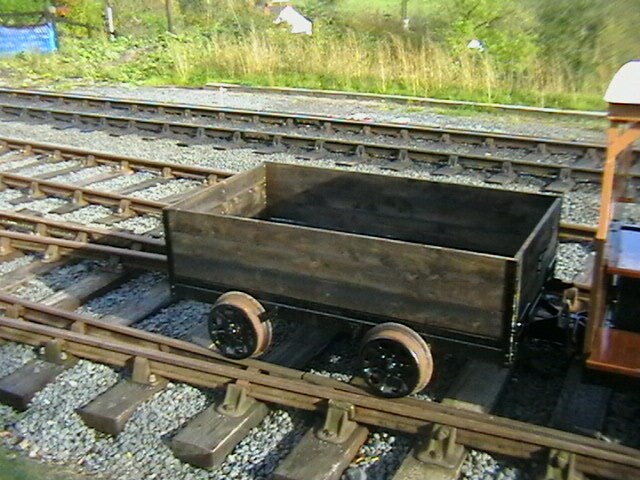 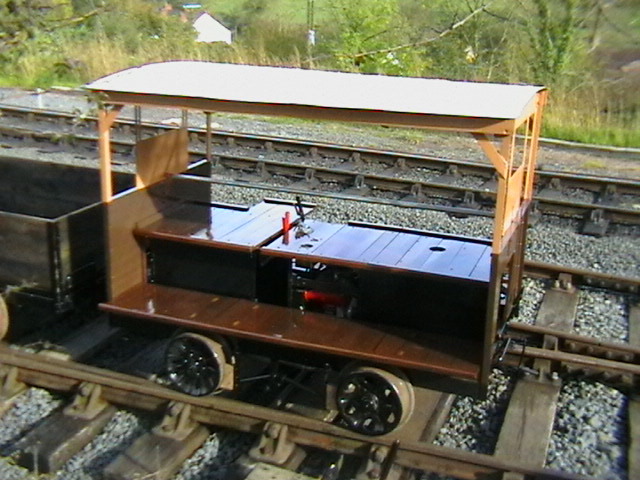 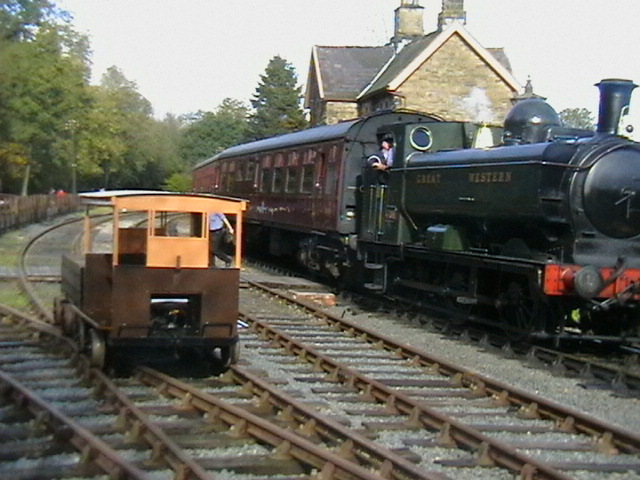 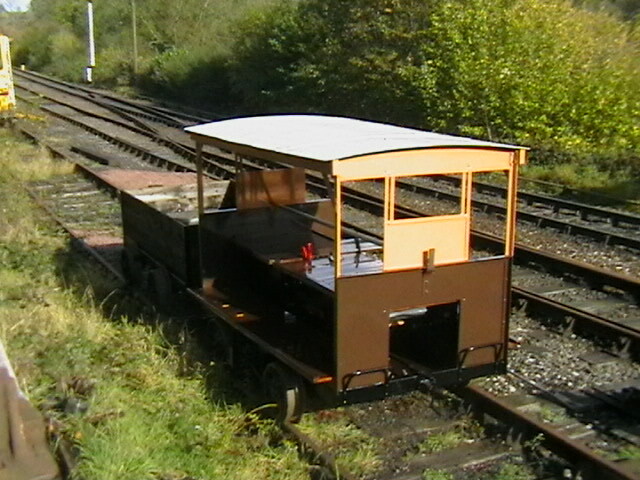 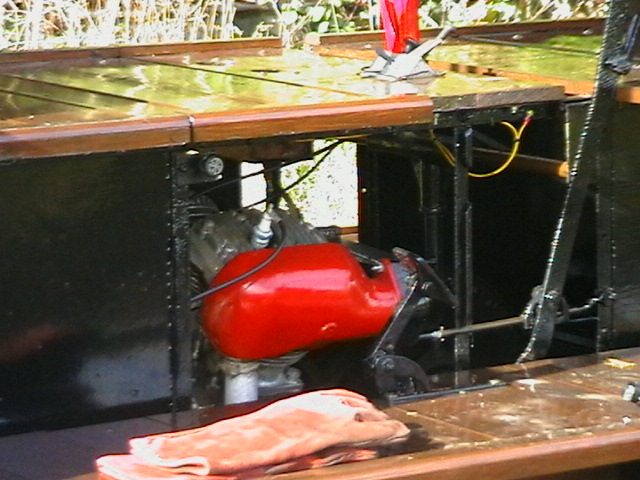 This trolley is now based at Highley Station and is the oldest surviving trolley on the SVR. 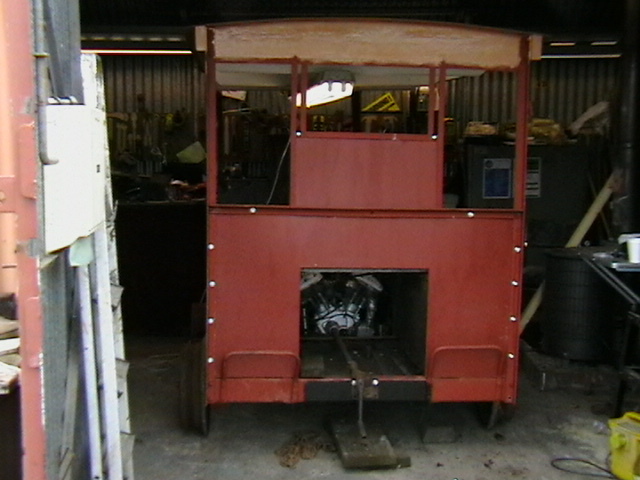 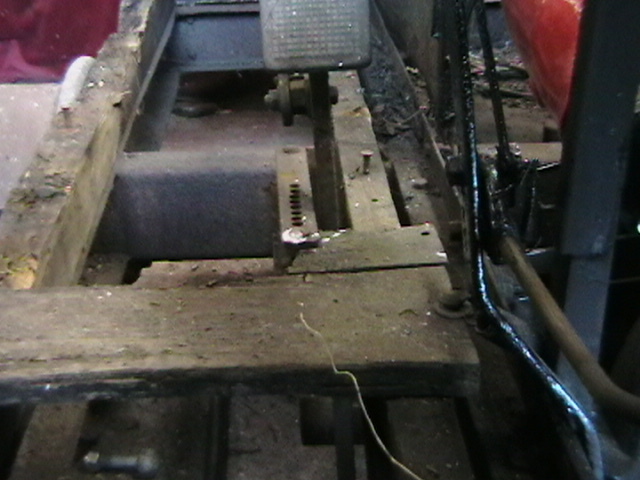 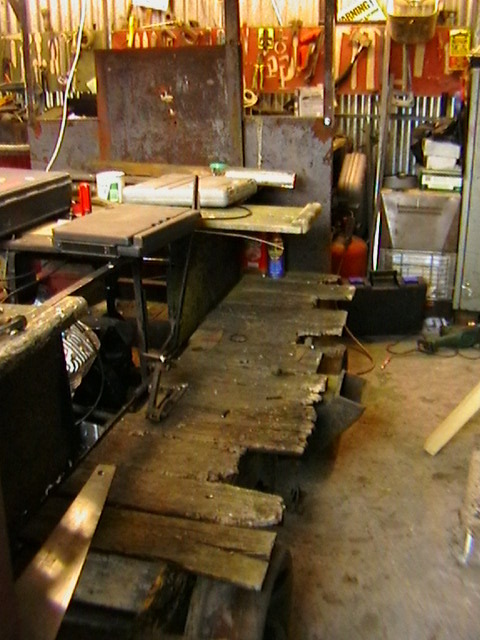 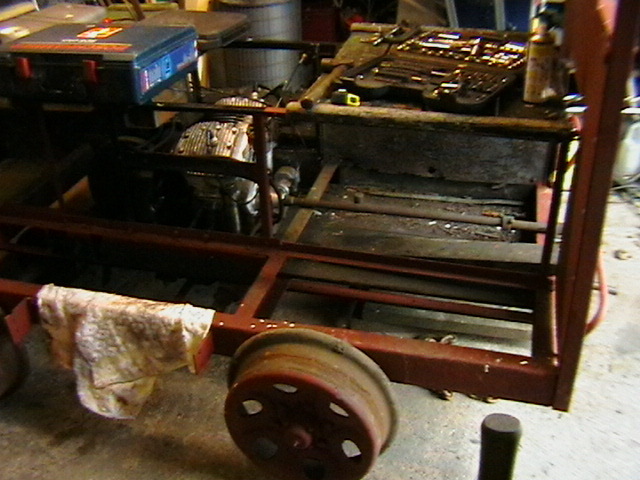 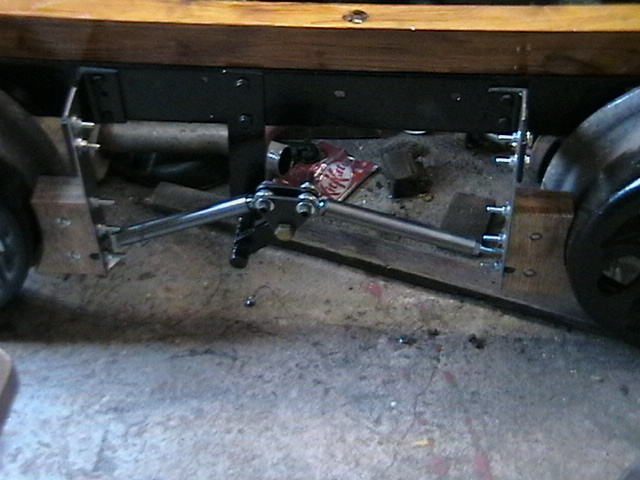 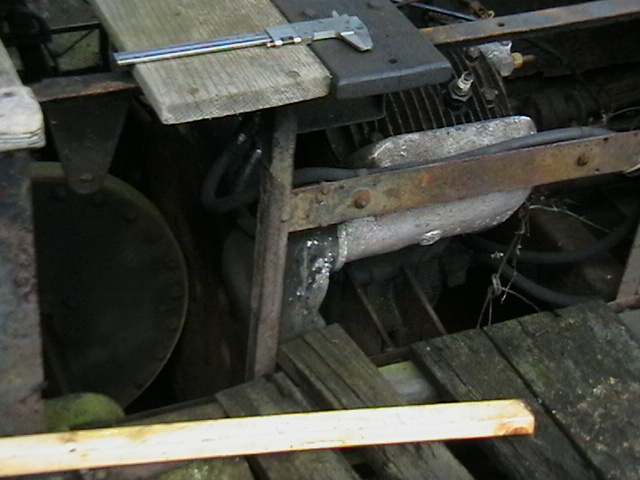 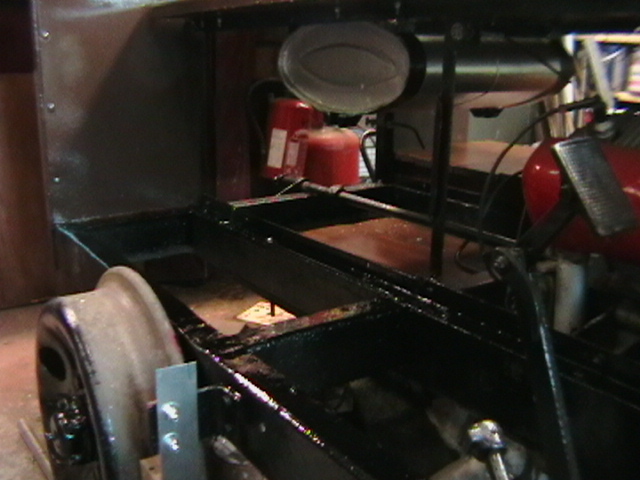 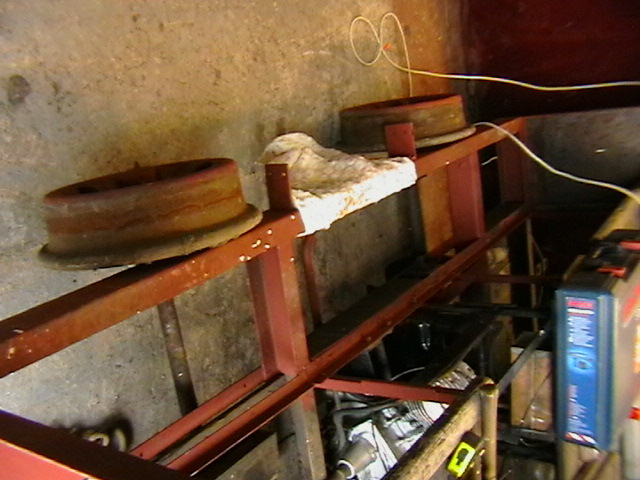 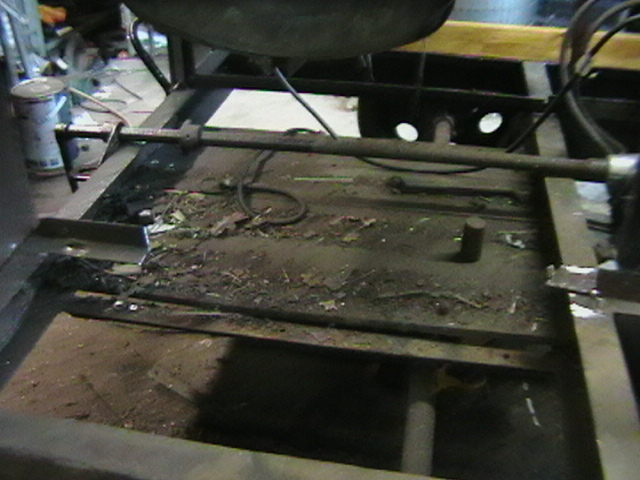 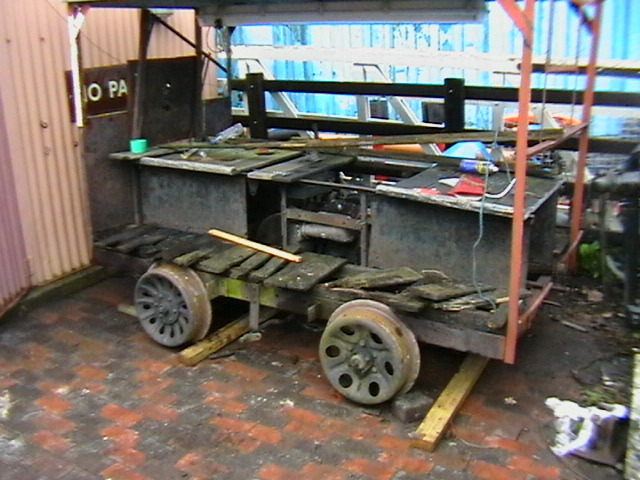 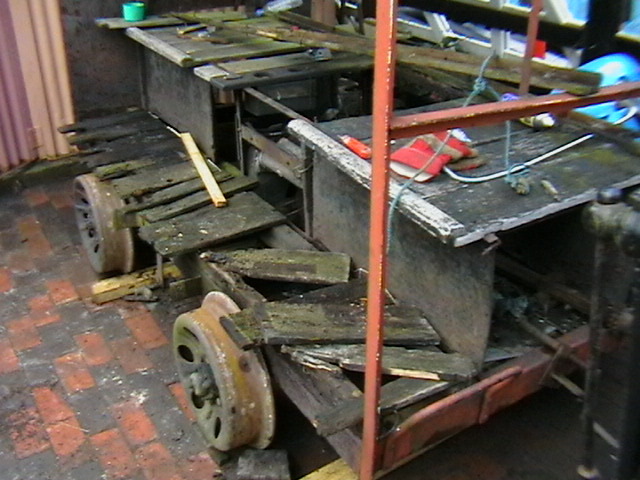 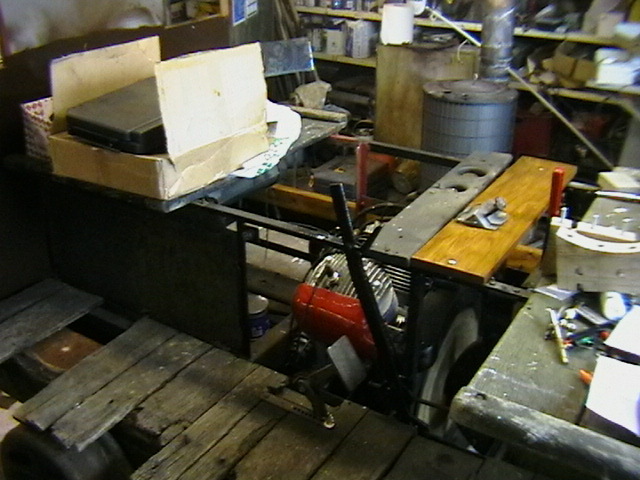 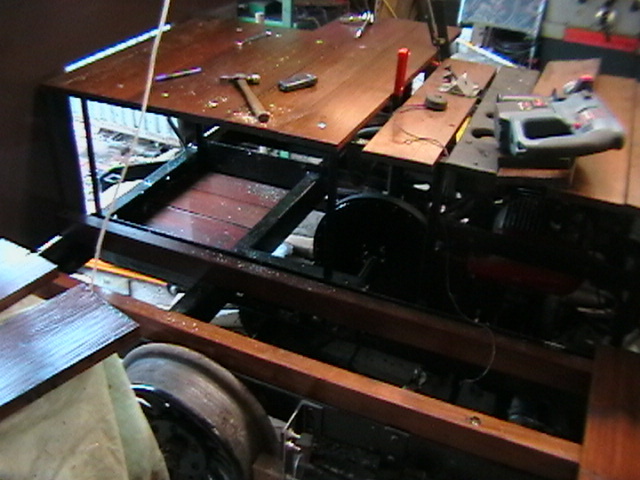 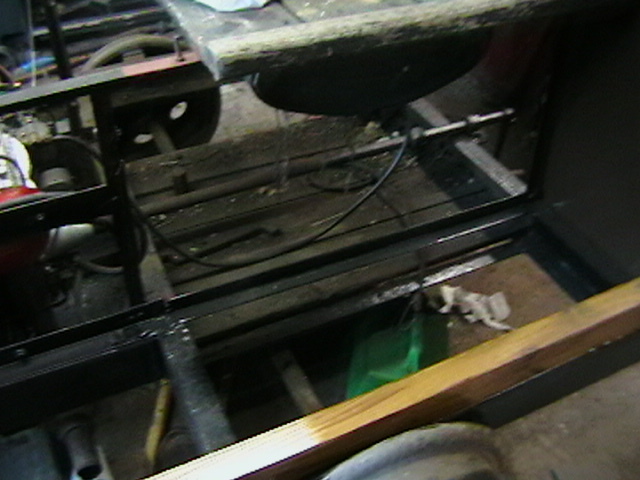 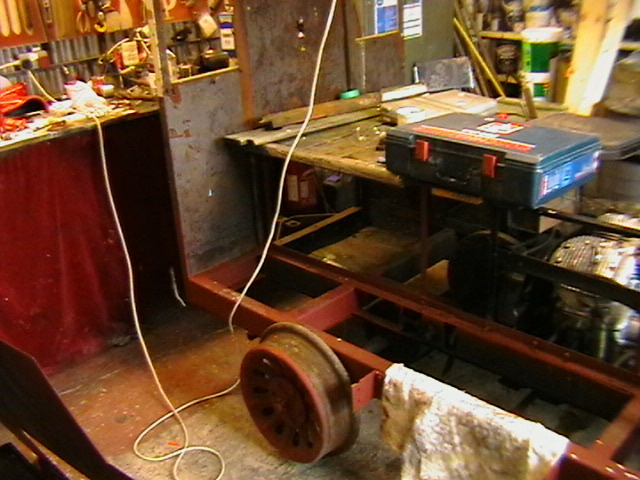 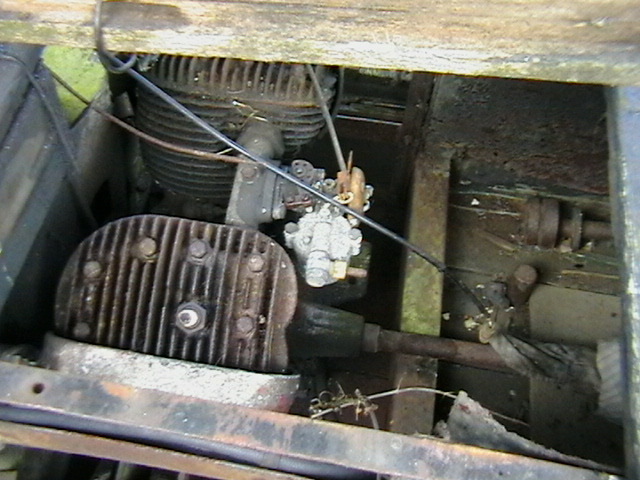 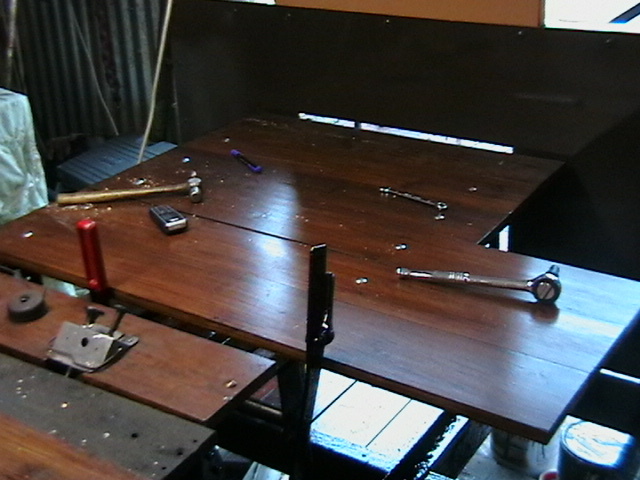 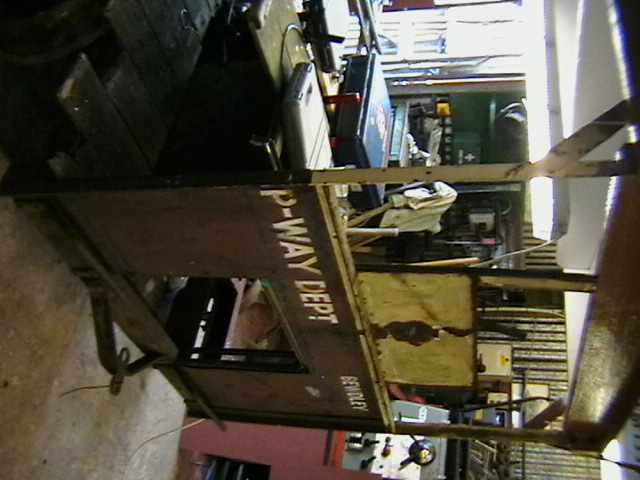 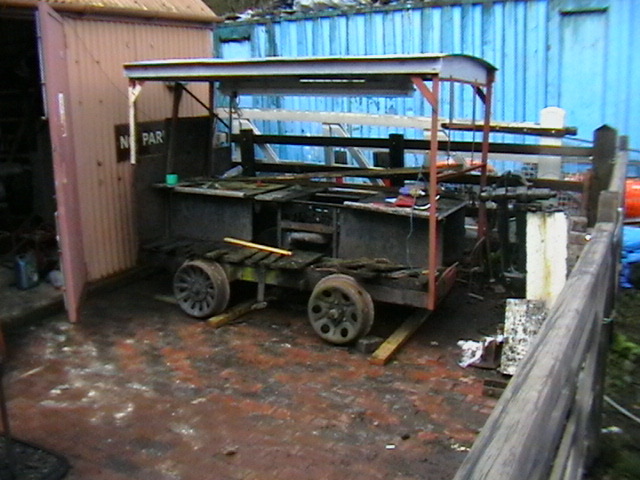 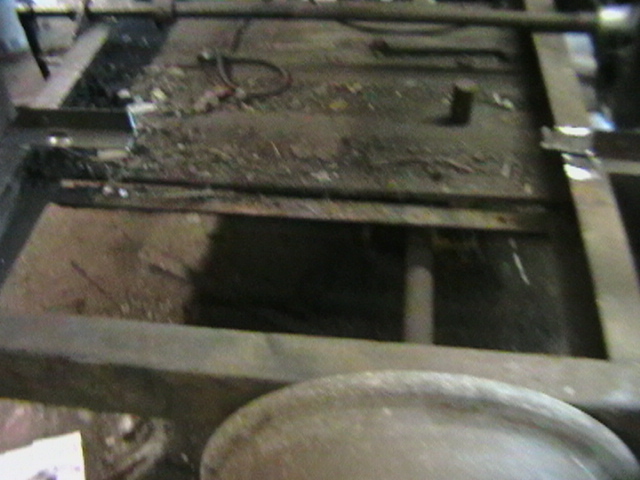 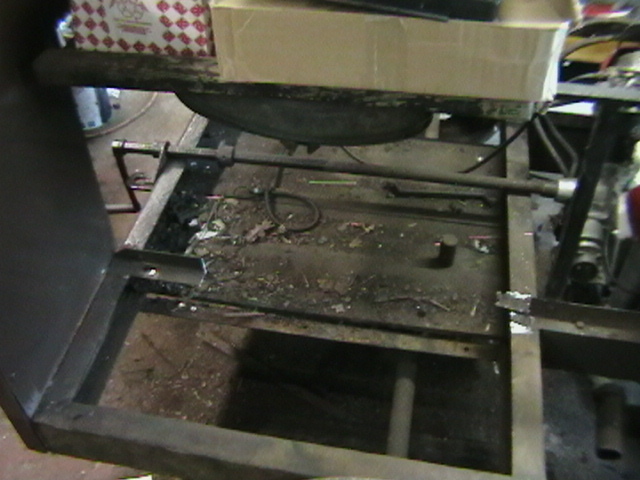 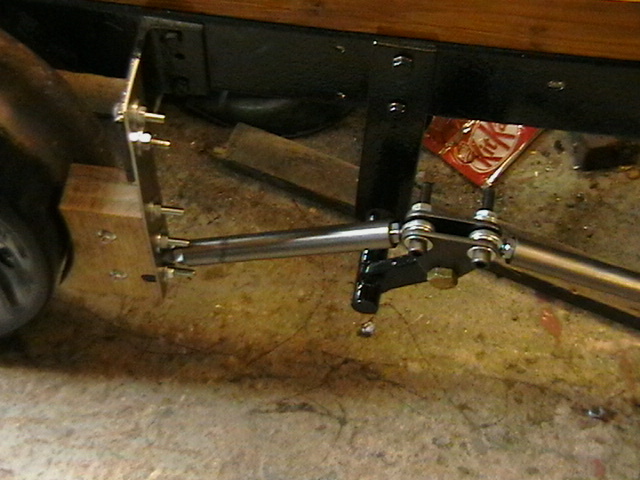 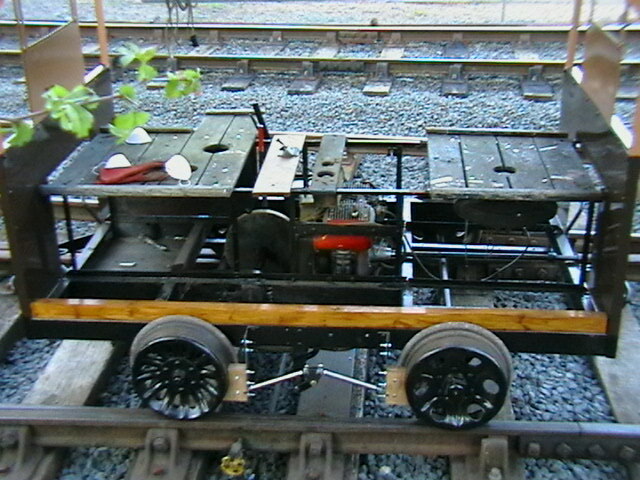 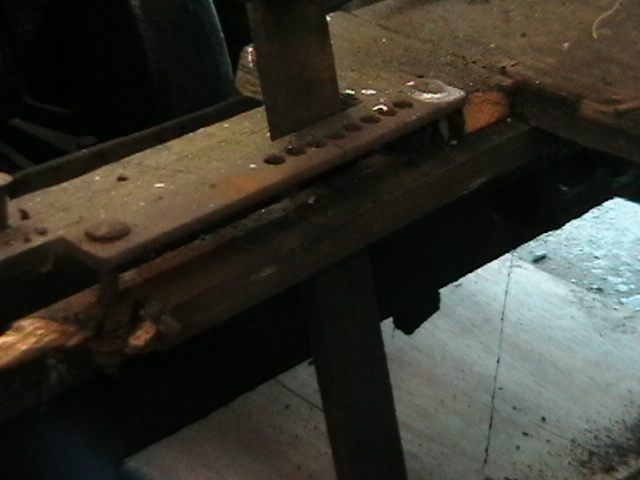 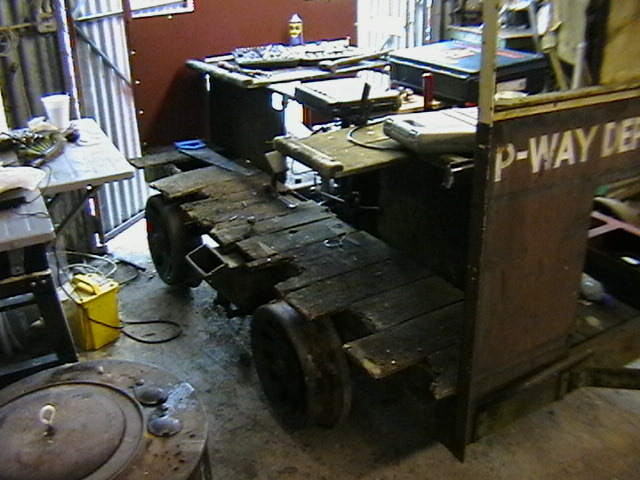 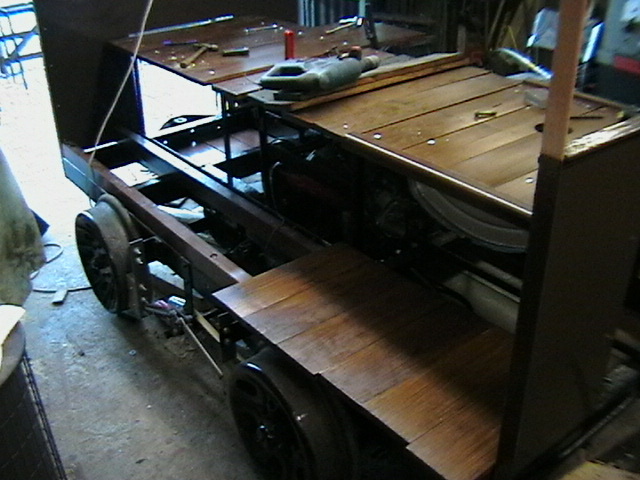 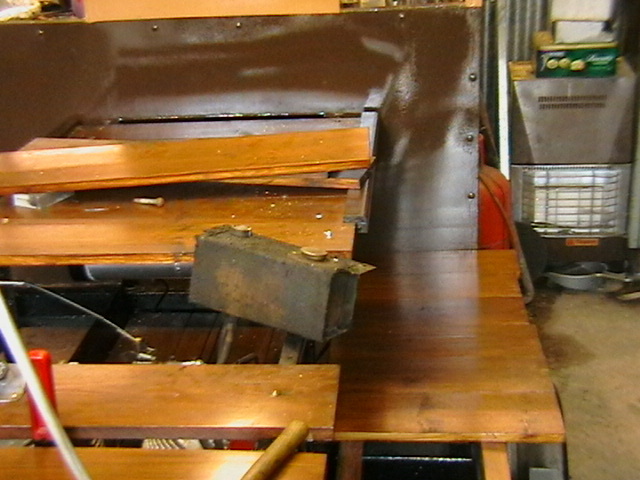 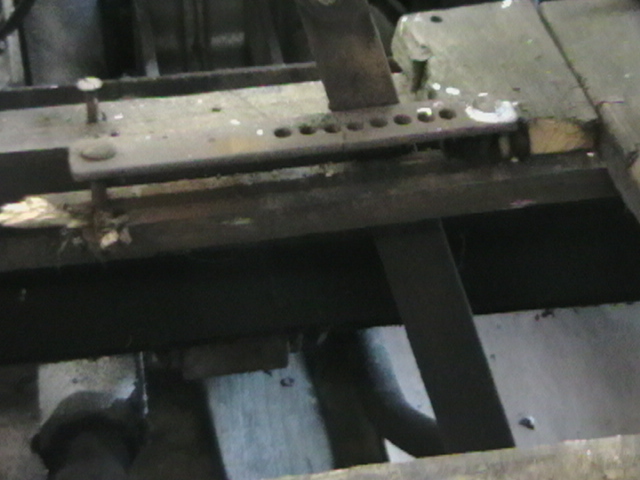 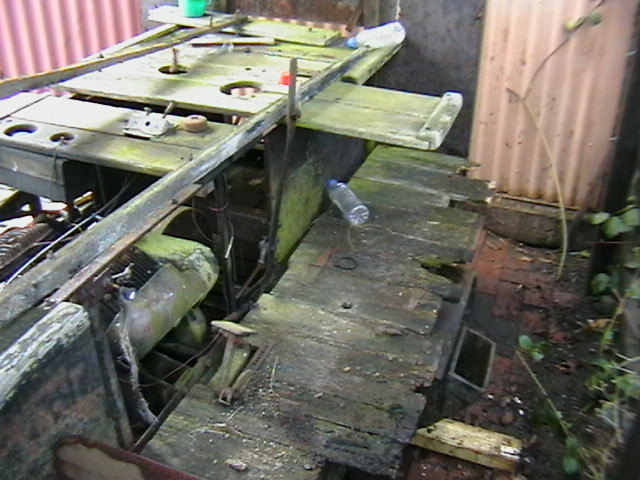 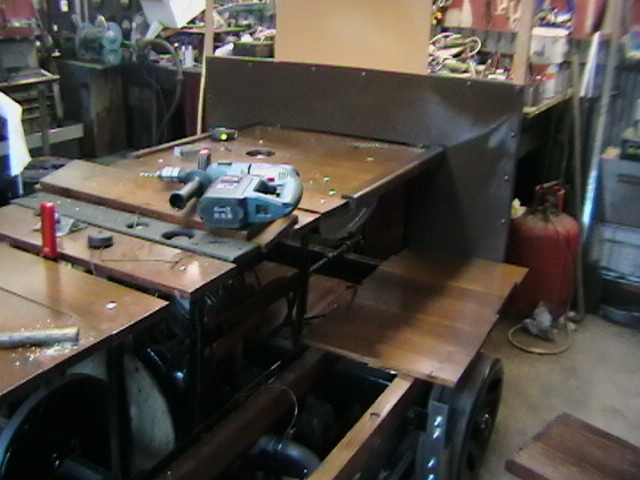 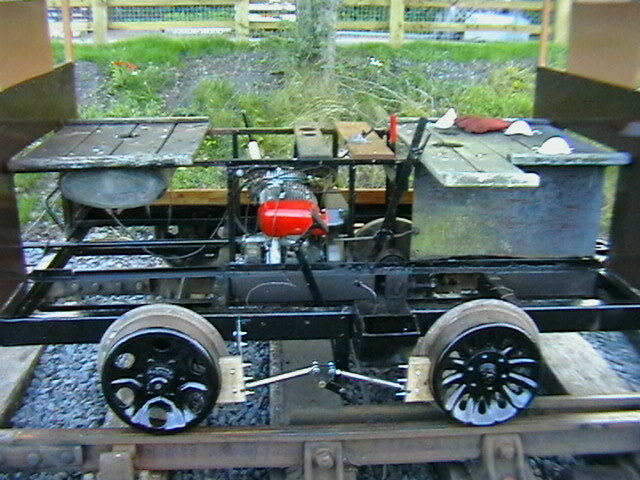 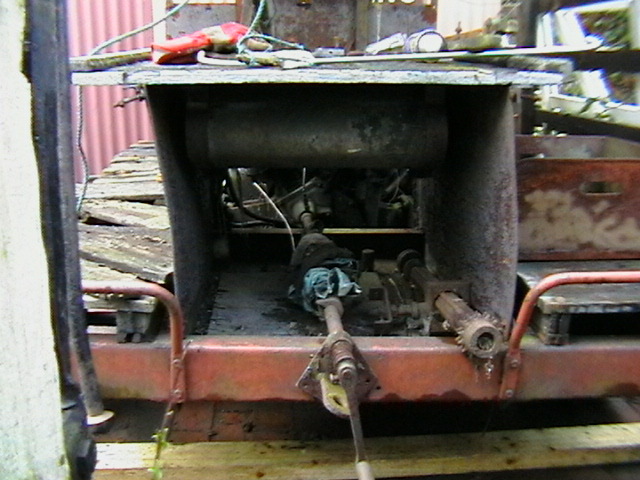 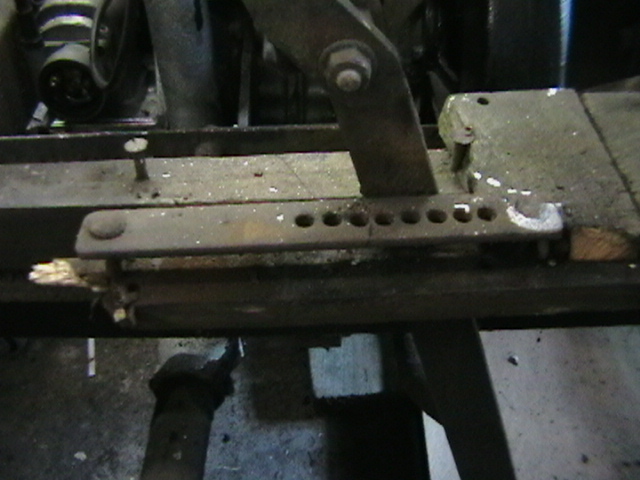 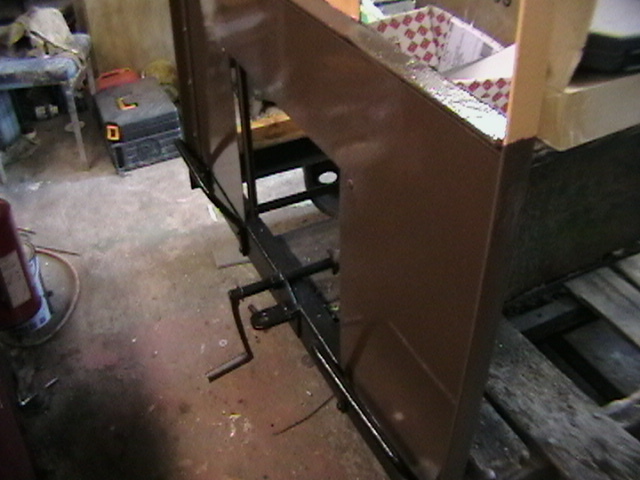 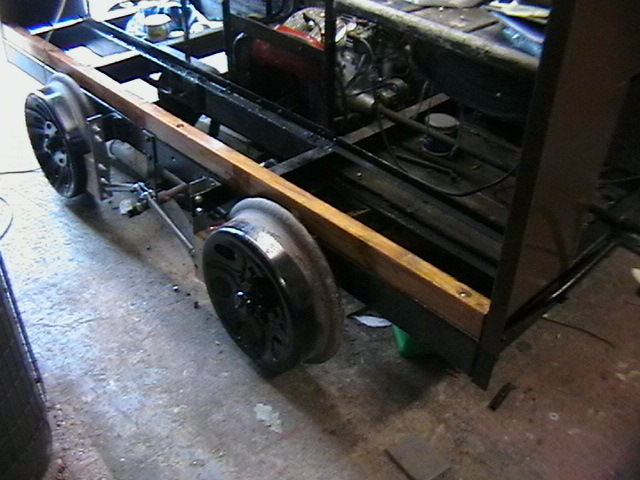 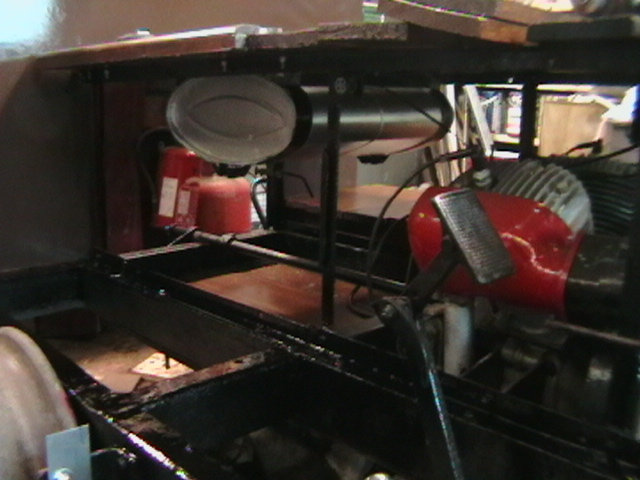 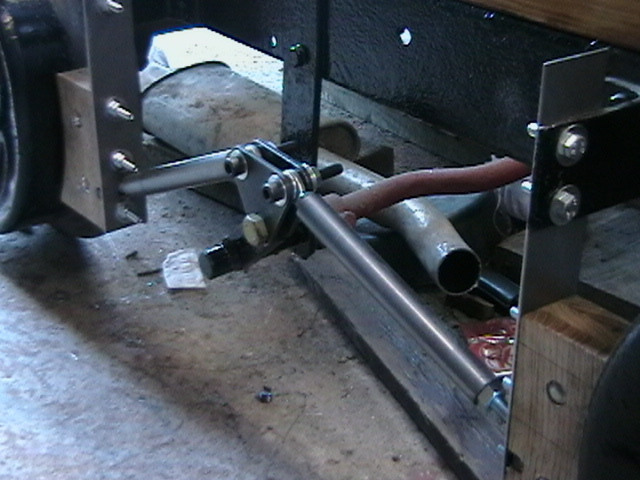 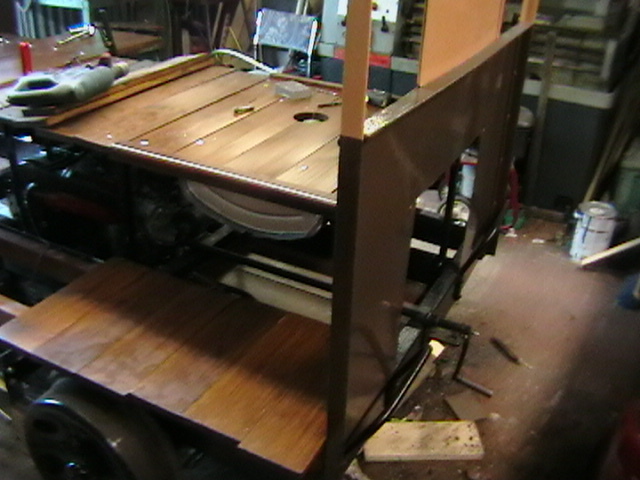 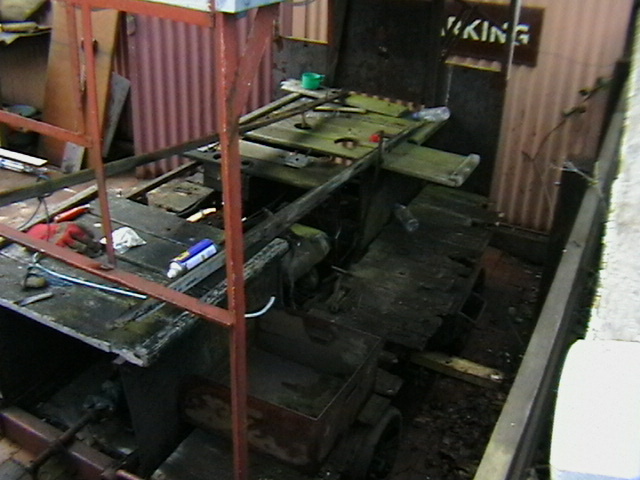 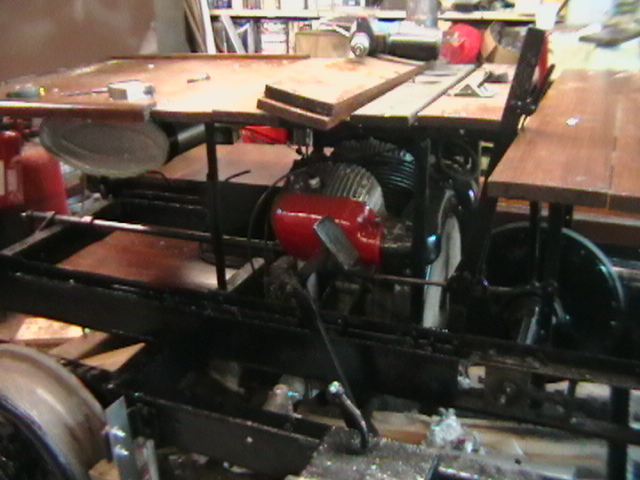 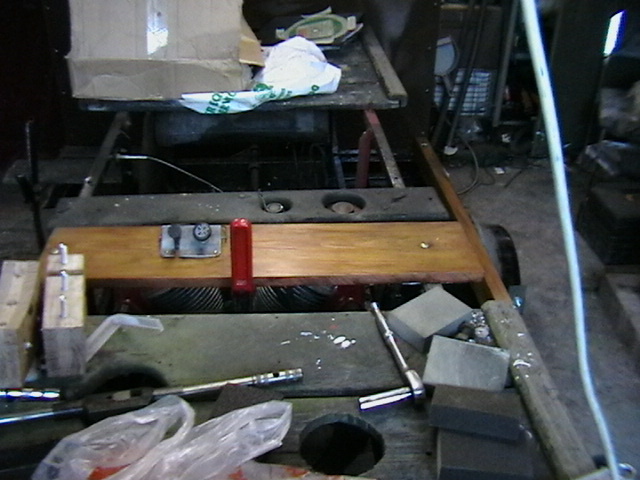 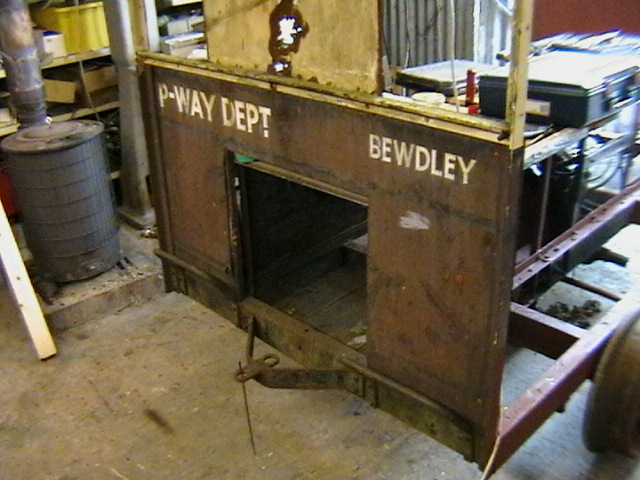 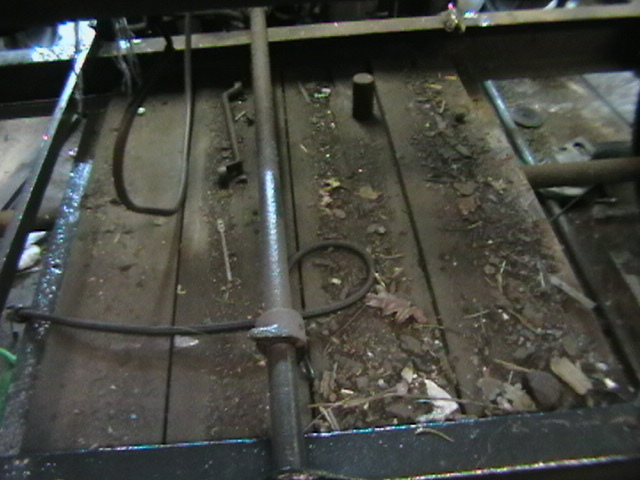 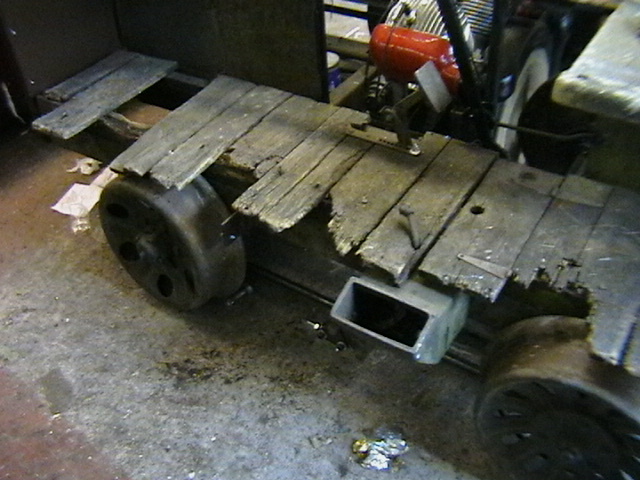 It is currently paired with dismantled 17a trolley, works number 5019-pwm 3189 which acts as a trailer vehicle. 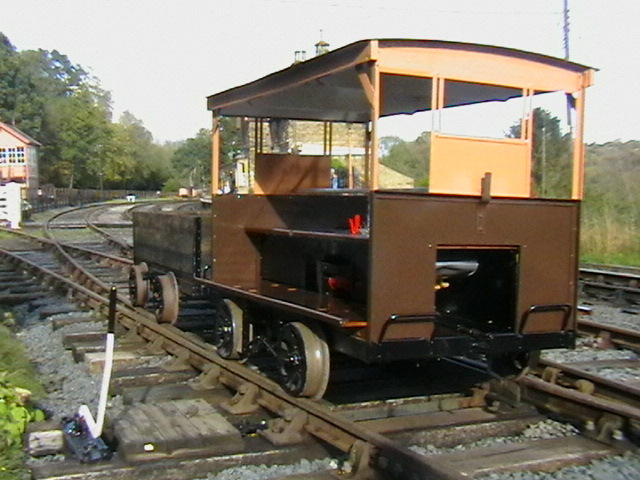 Works Number 5019, a Type 17A was originally delivered as PWM 3189 to the LMR at Watford on 27 September 1948. 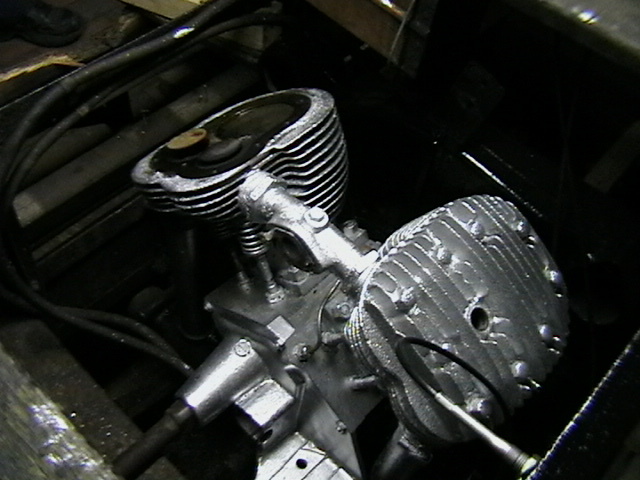 It was originally fitted with a JAP 1323 engine (DTZ/C 86094/S) and was also obtained from B.R. 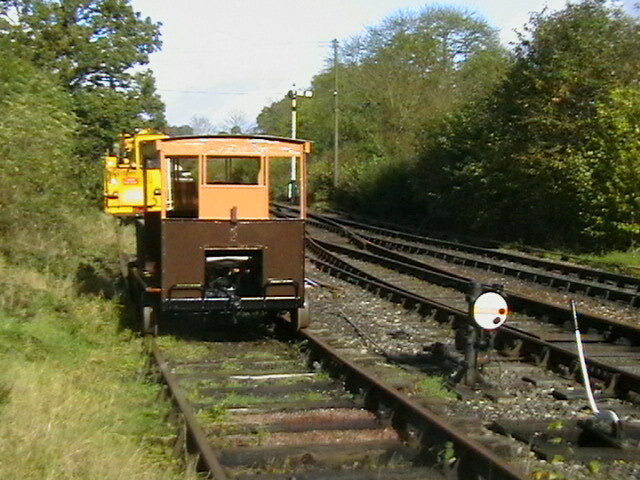 's Northampton engineer's depot and arrived on the line on 28 November 1968. 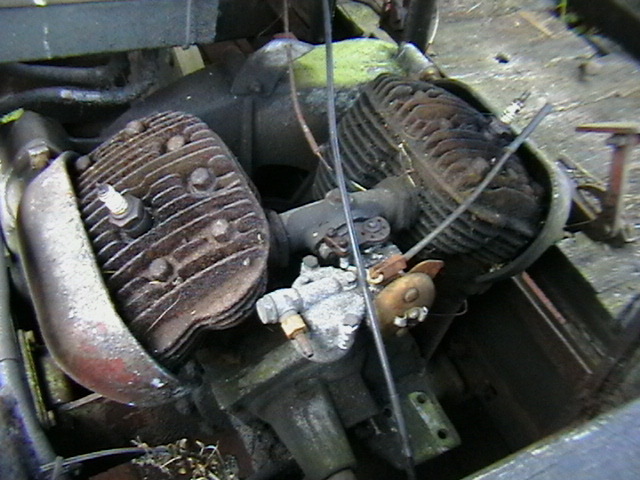 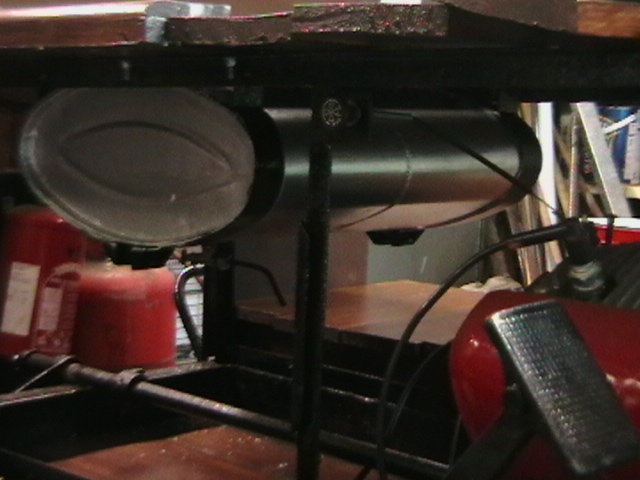 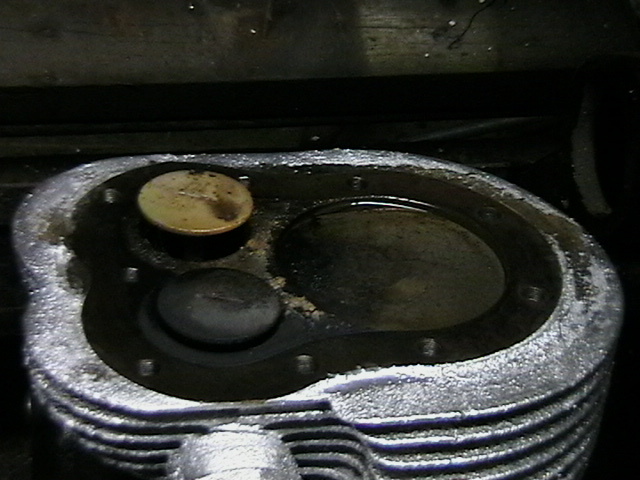 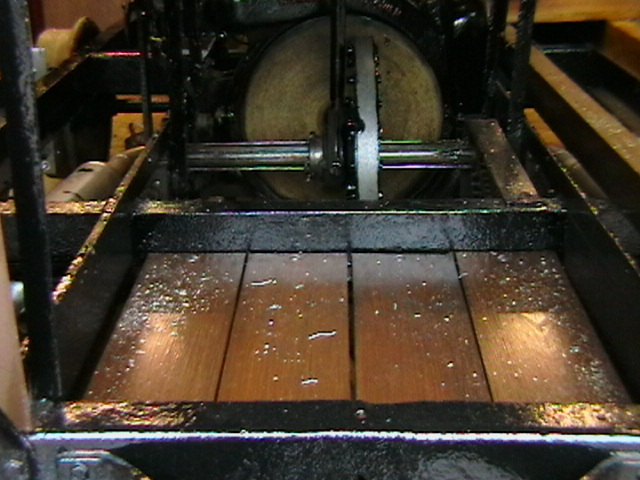 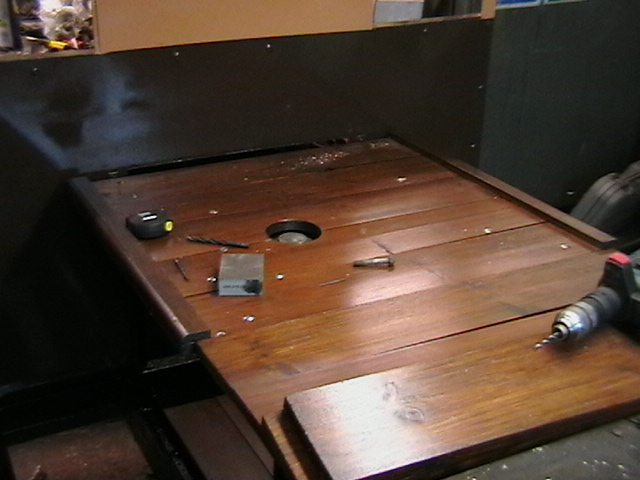 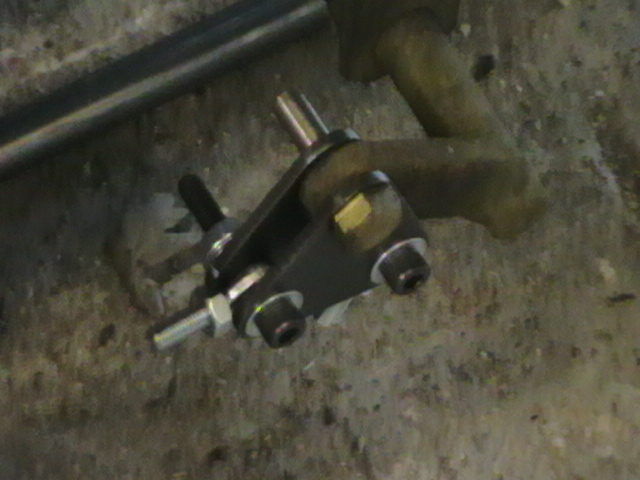 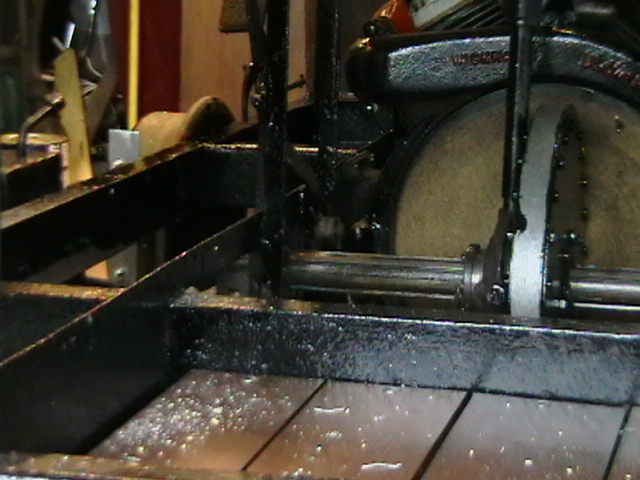 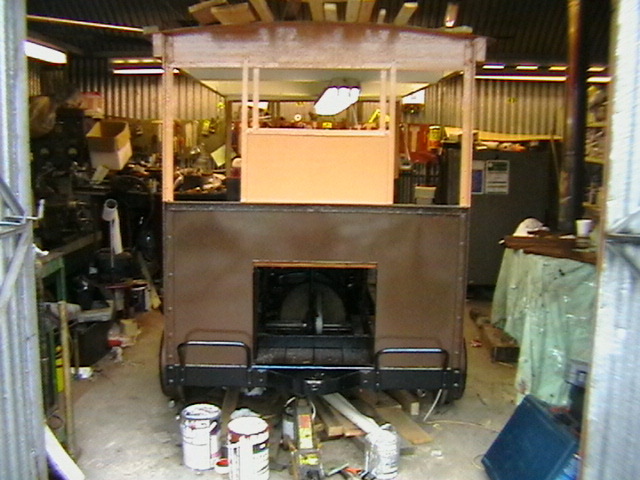 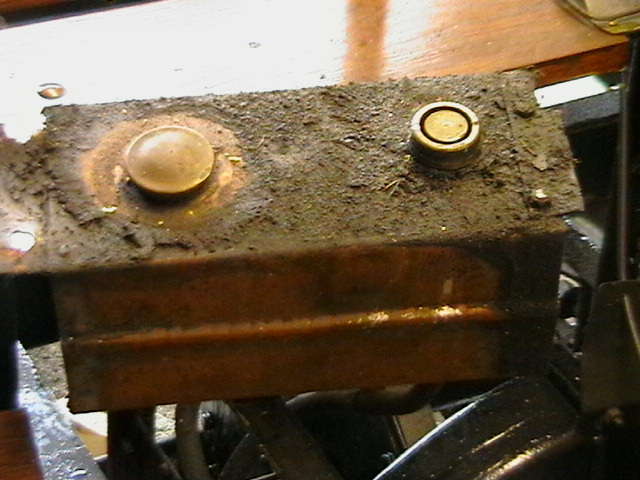 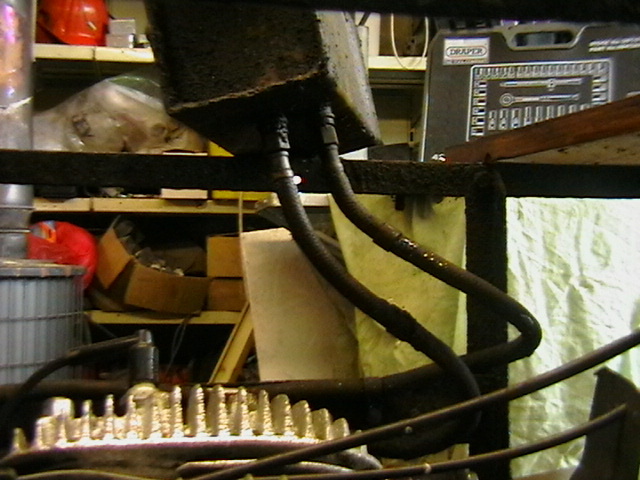 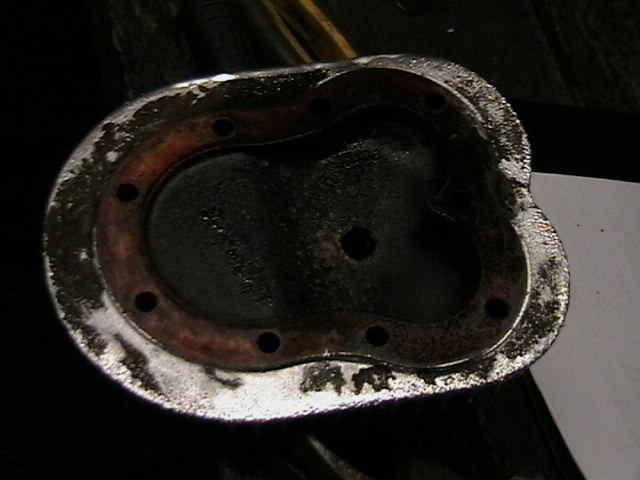 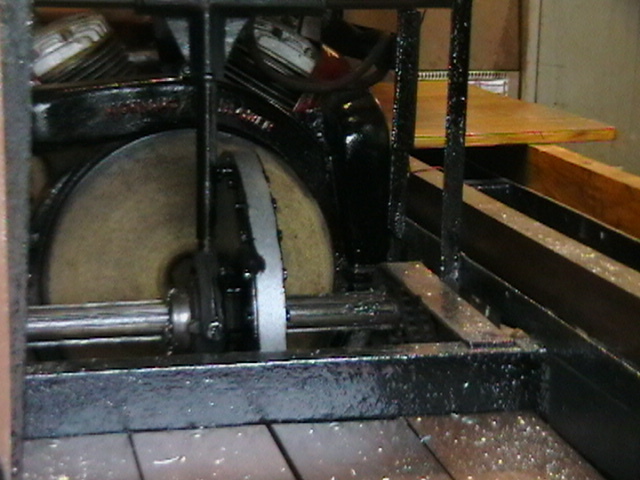 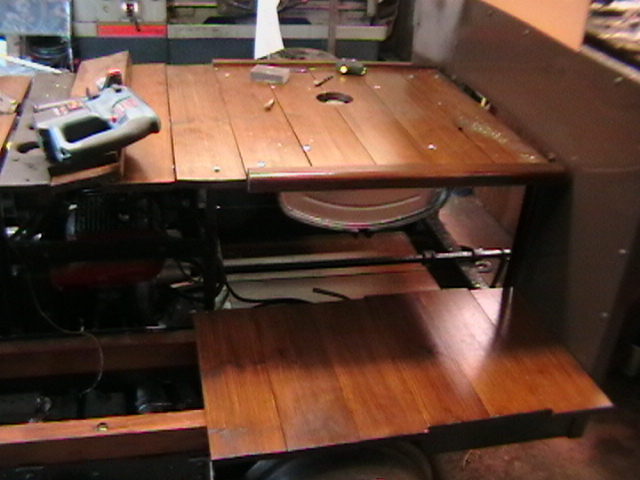 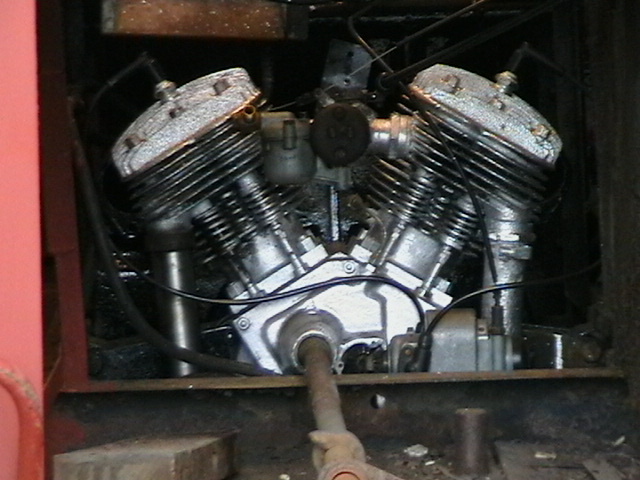 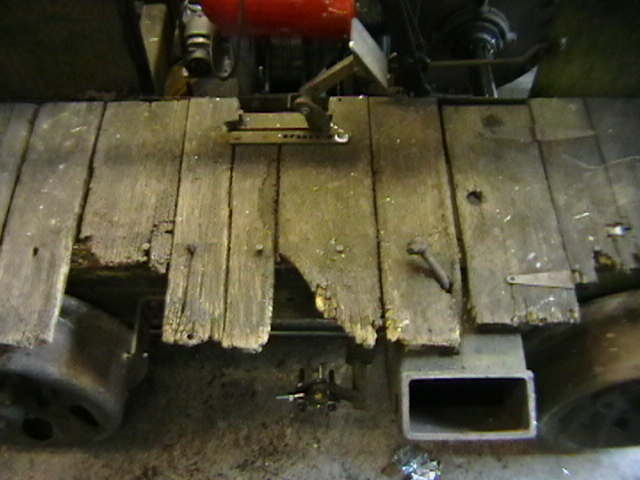 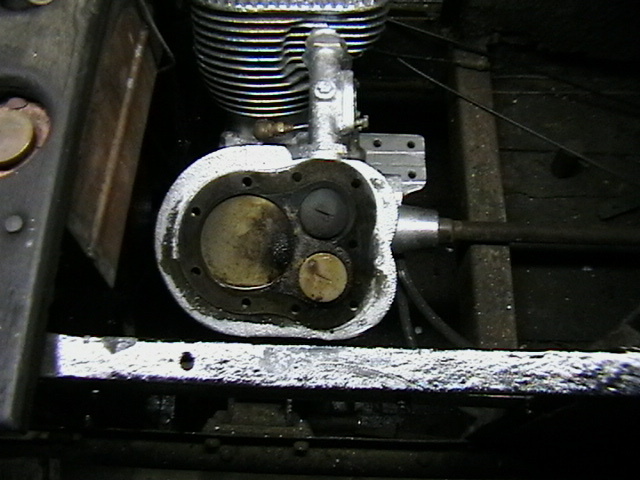 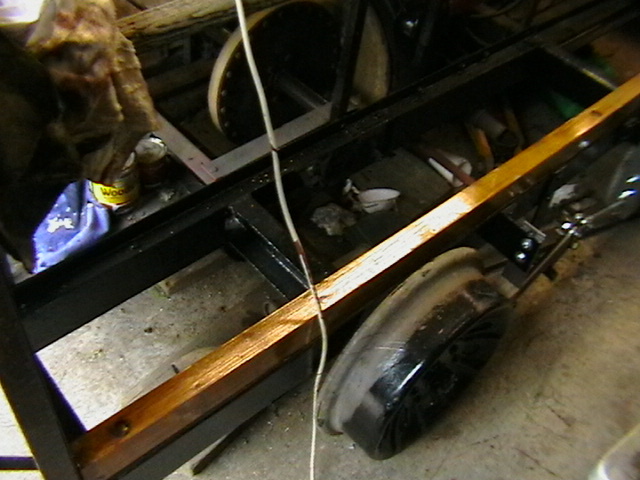 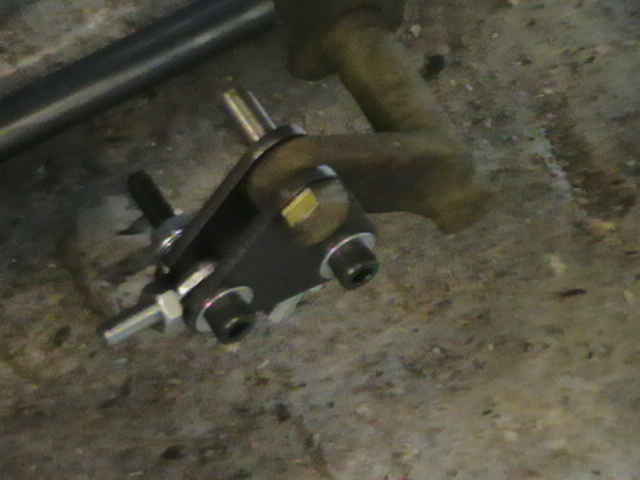 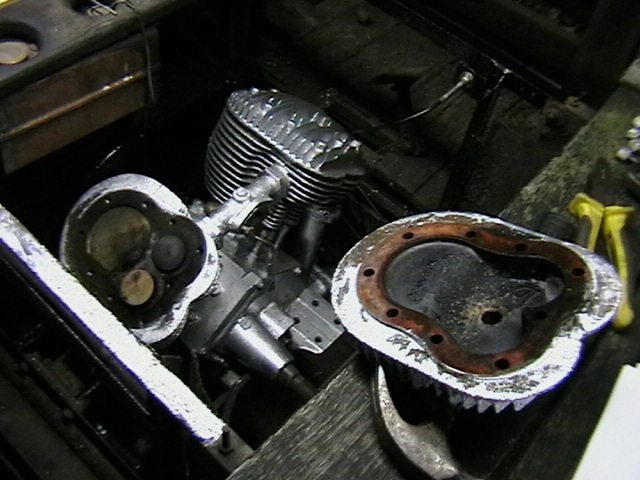 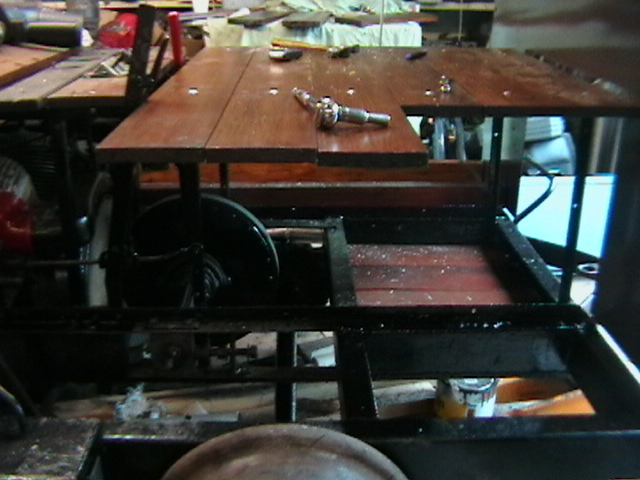 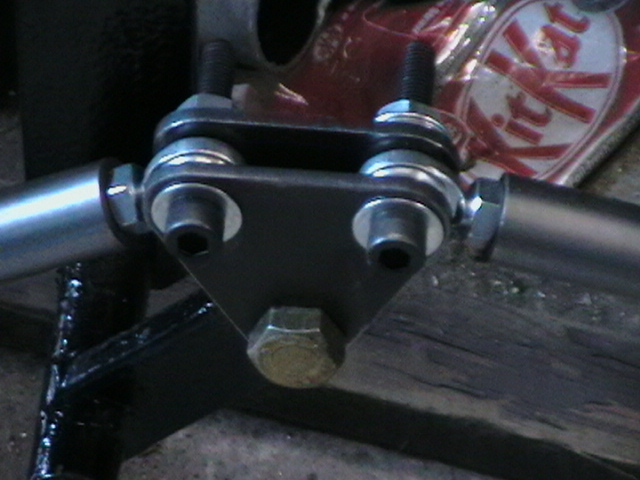 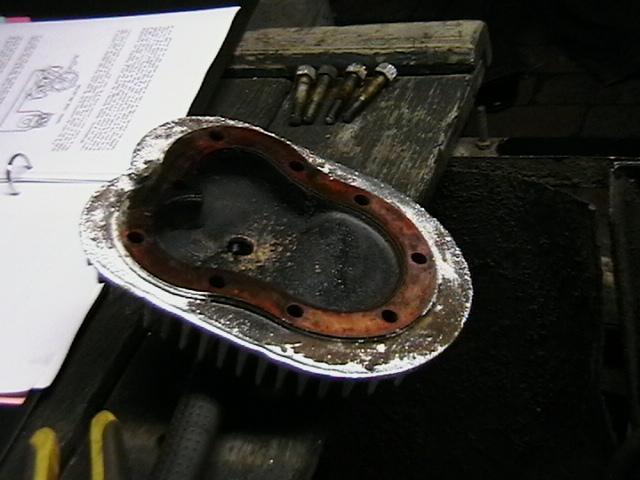 The following pictures give a detailed record of the restoration process and give some indication of the amount of work involved.